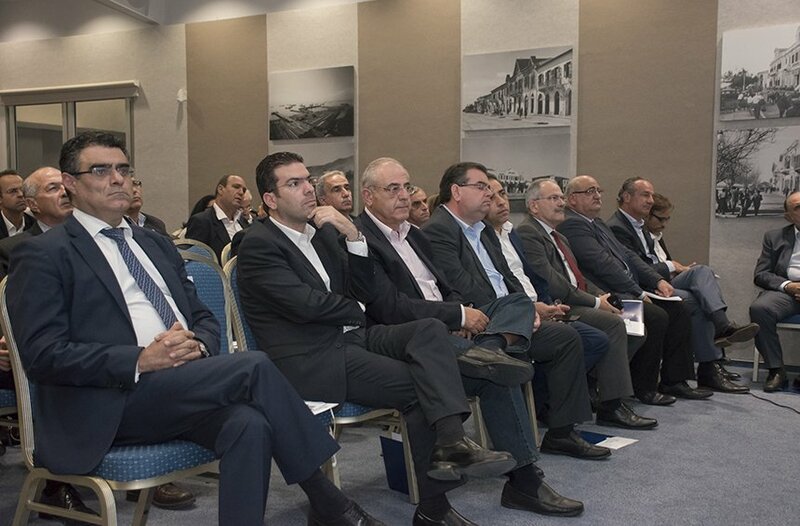 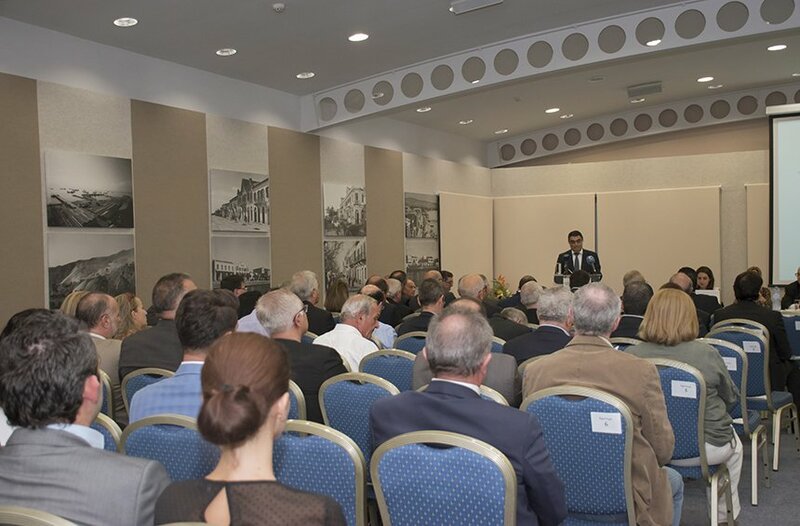 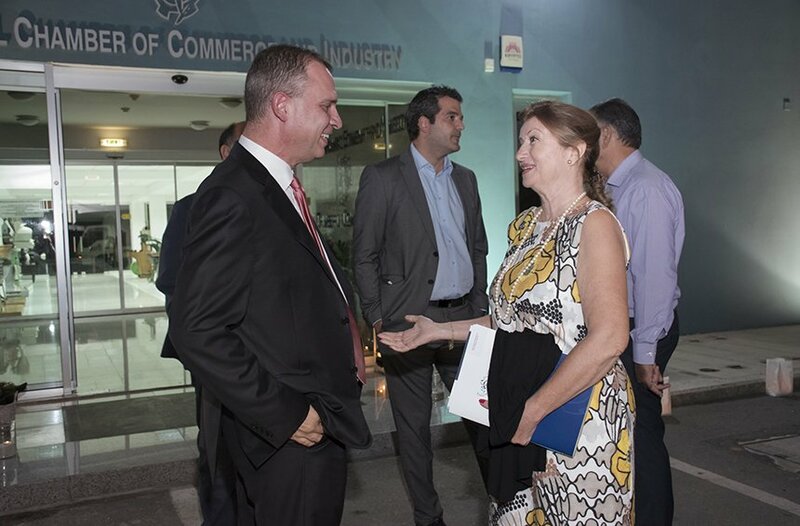 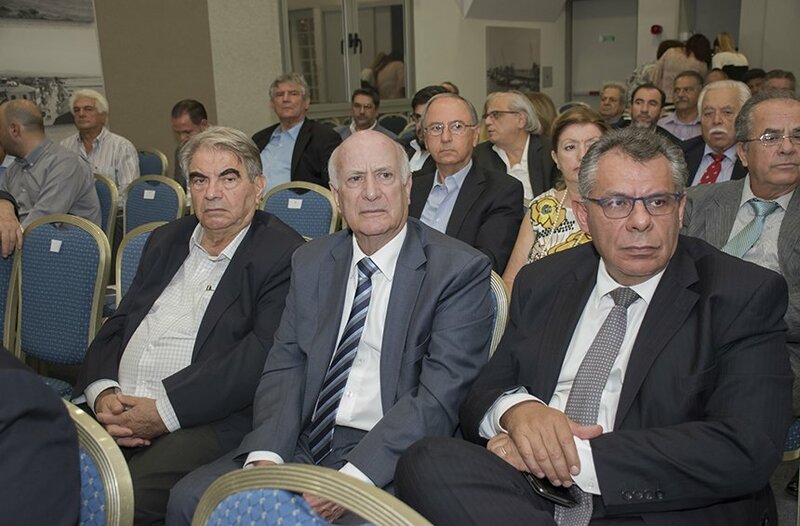 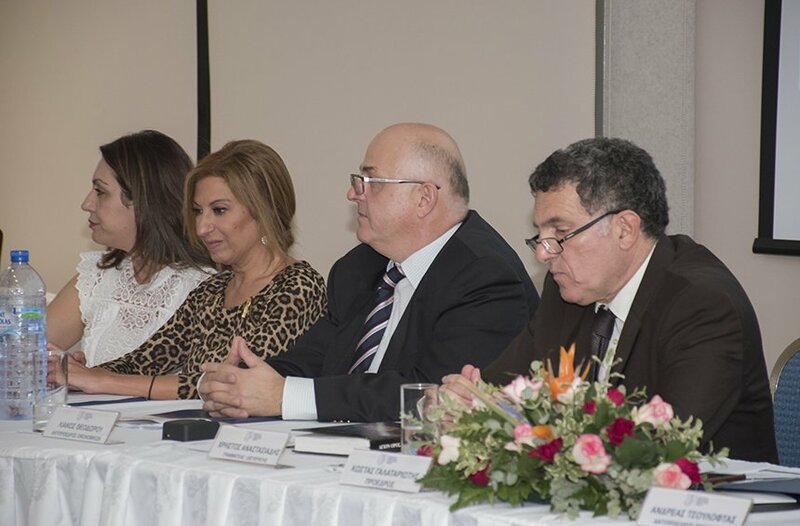 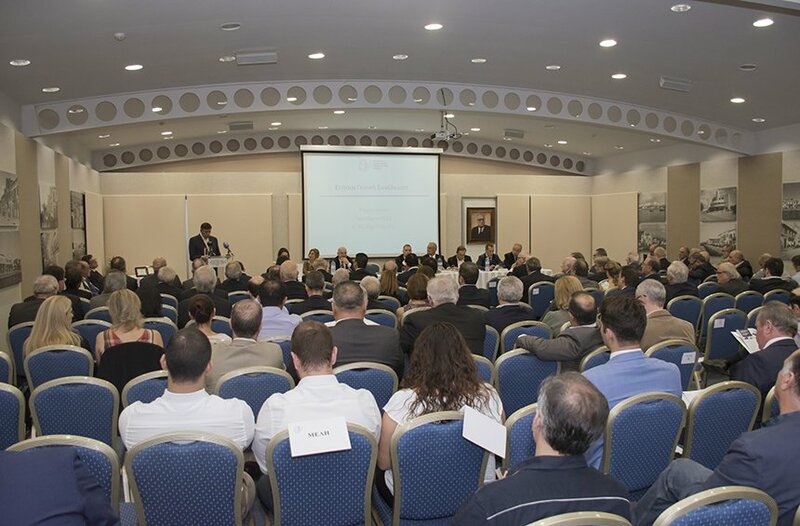 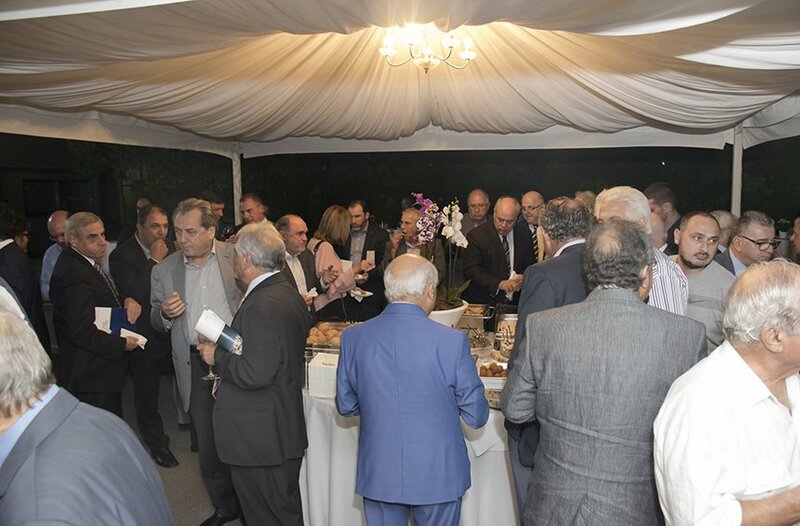 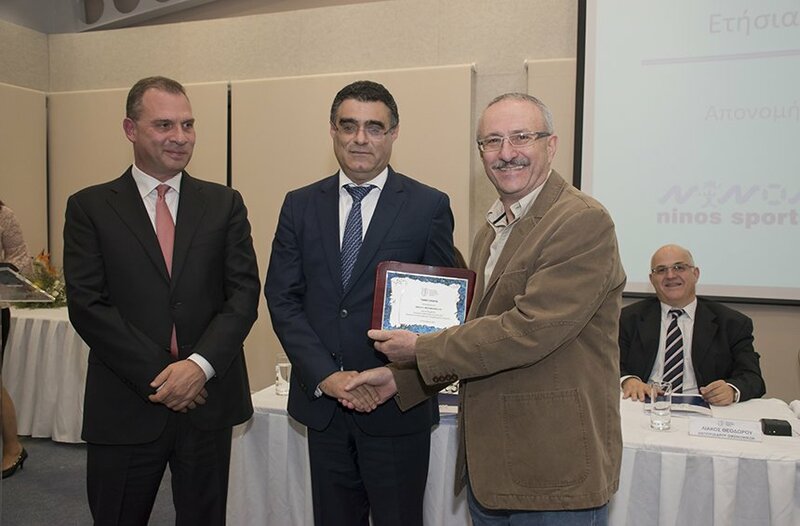 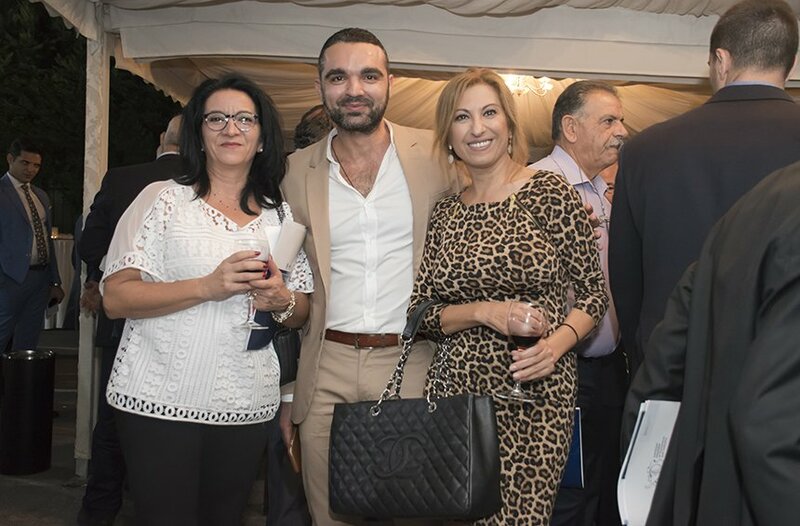 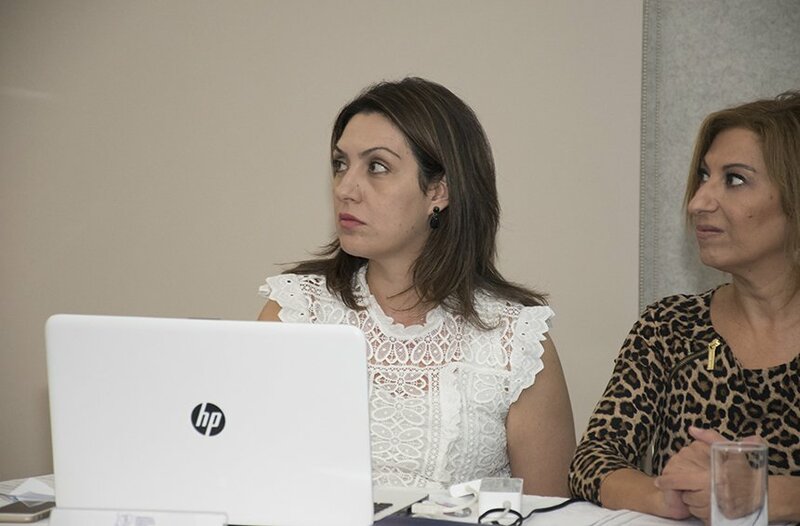 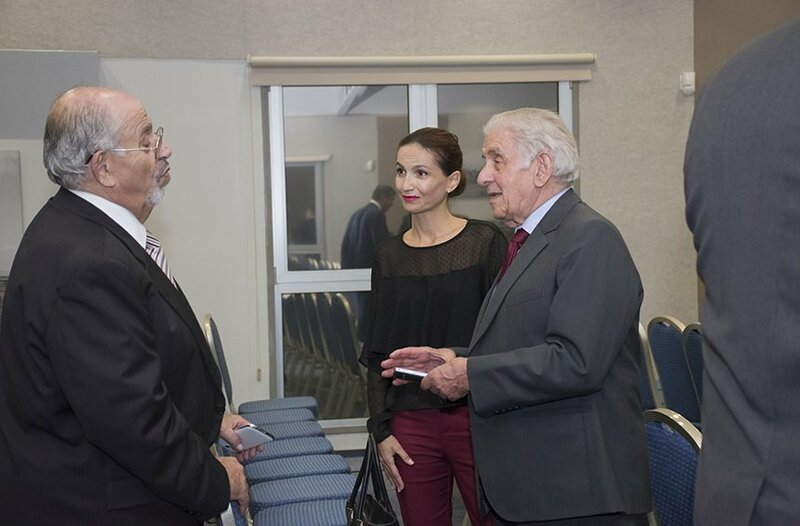 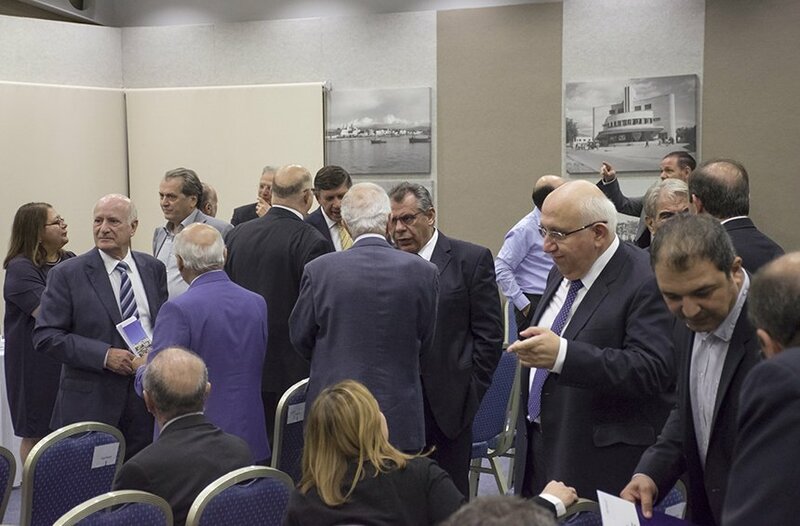 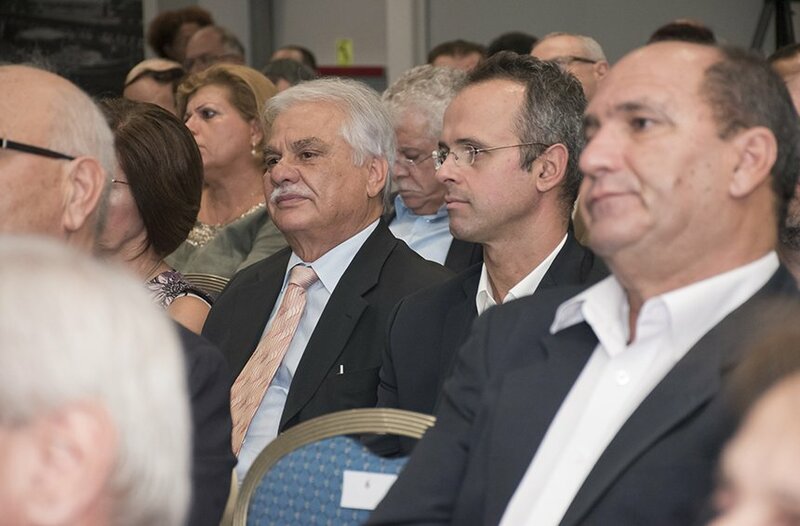 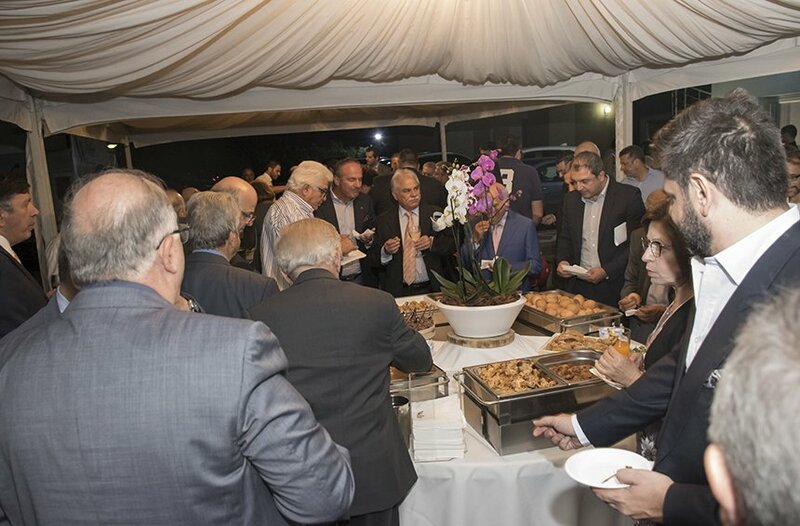 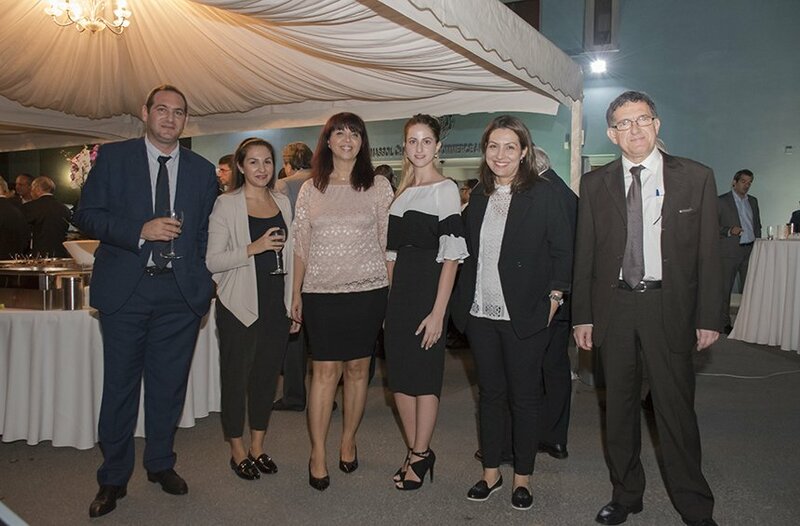 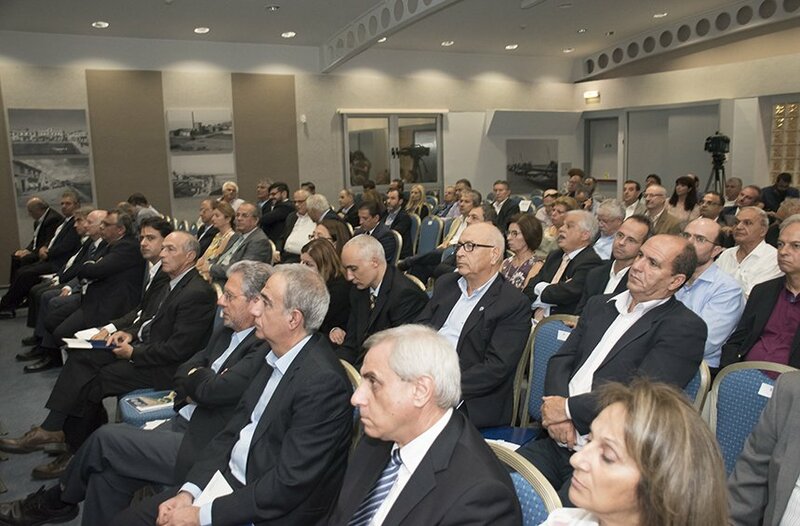 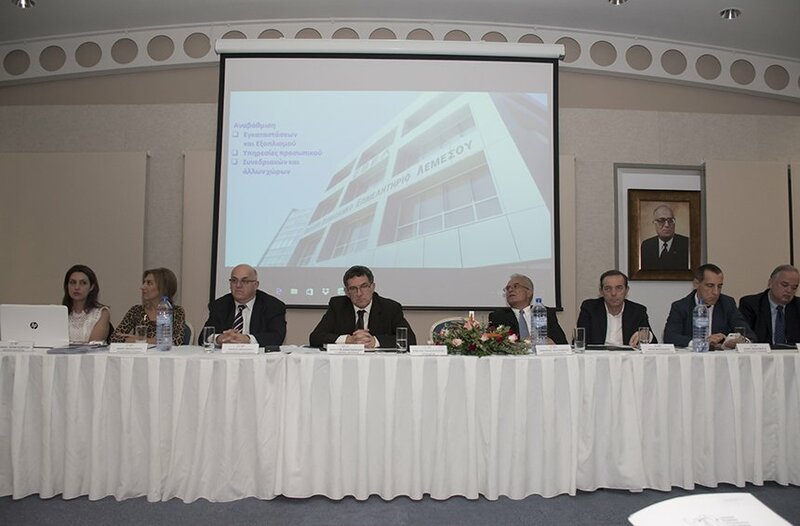 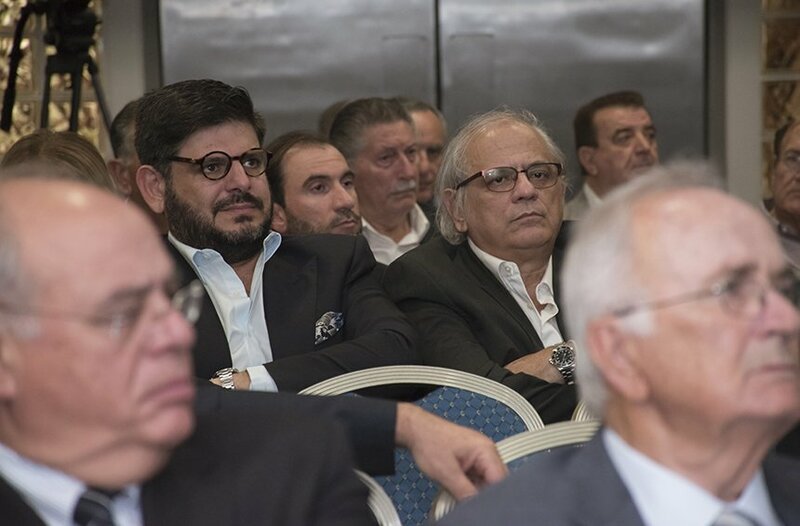 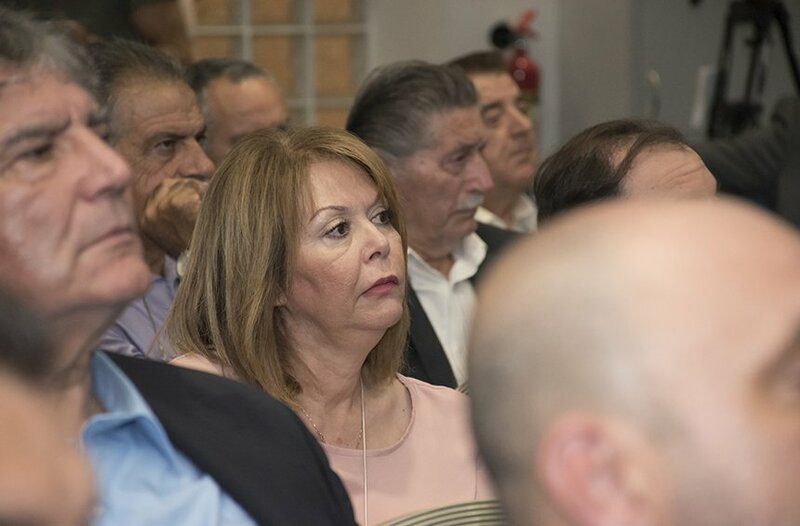 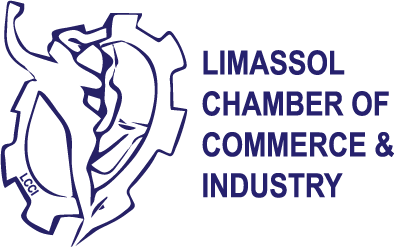 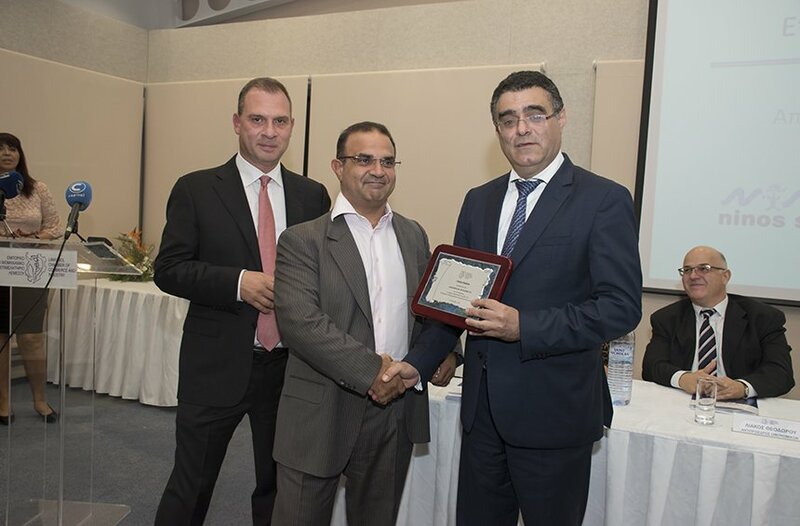 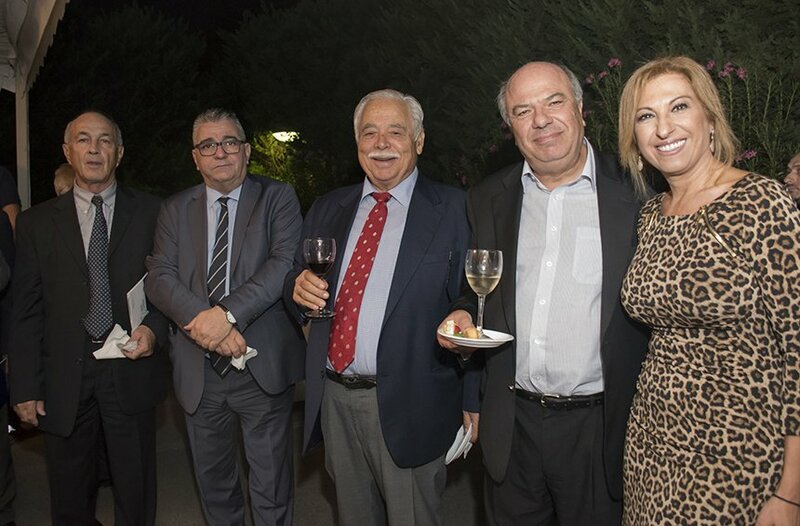 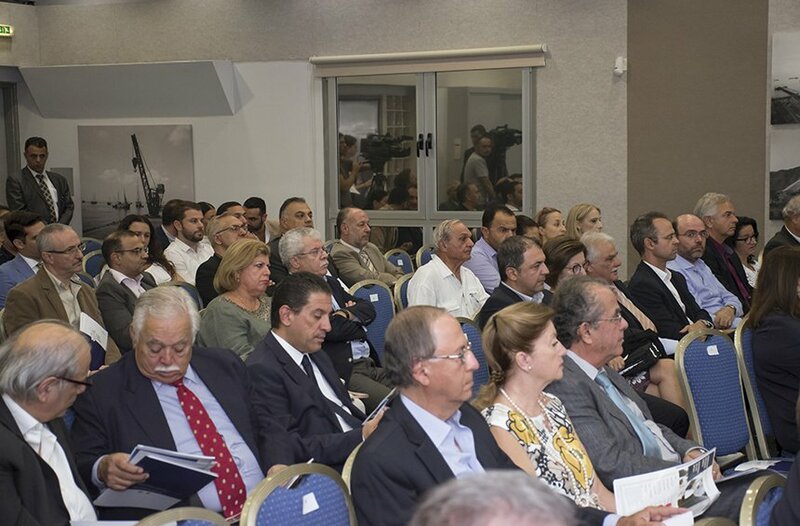 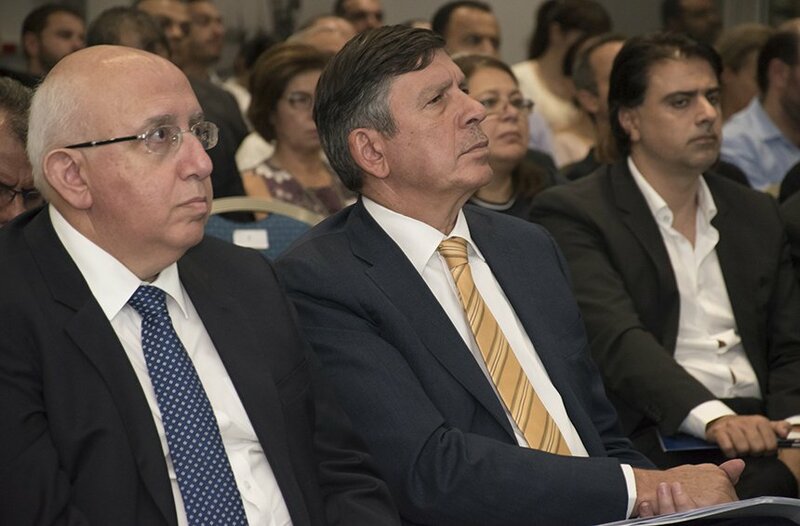 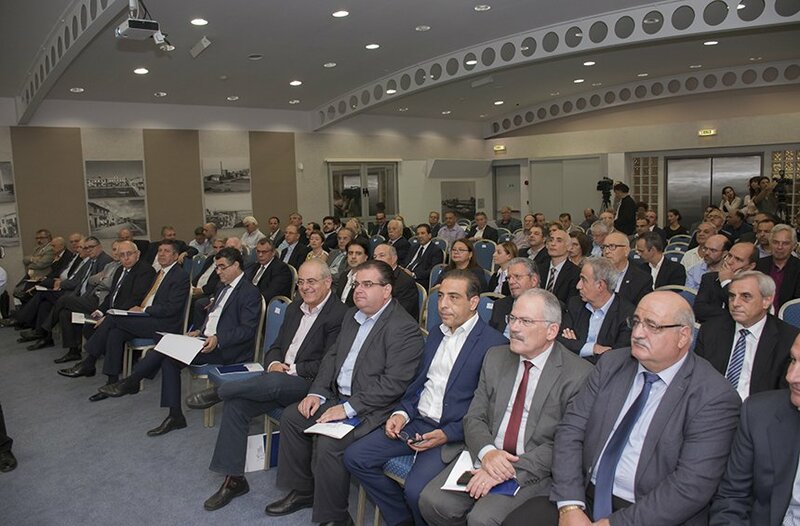 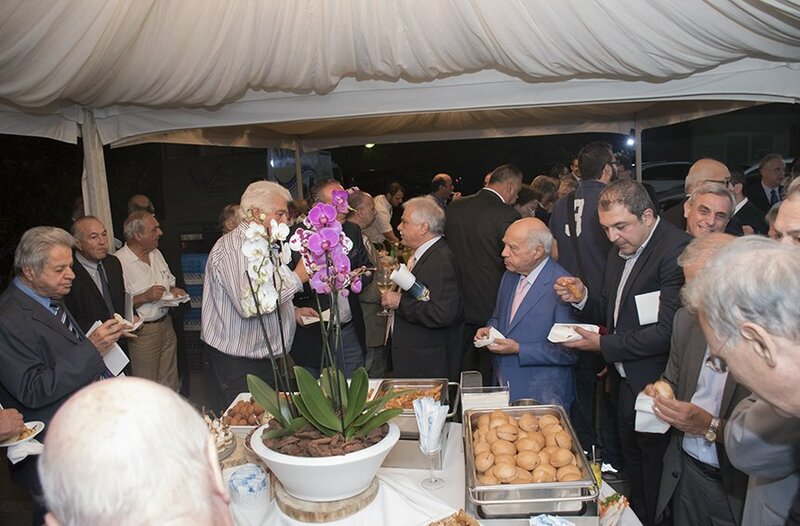 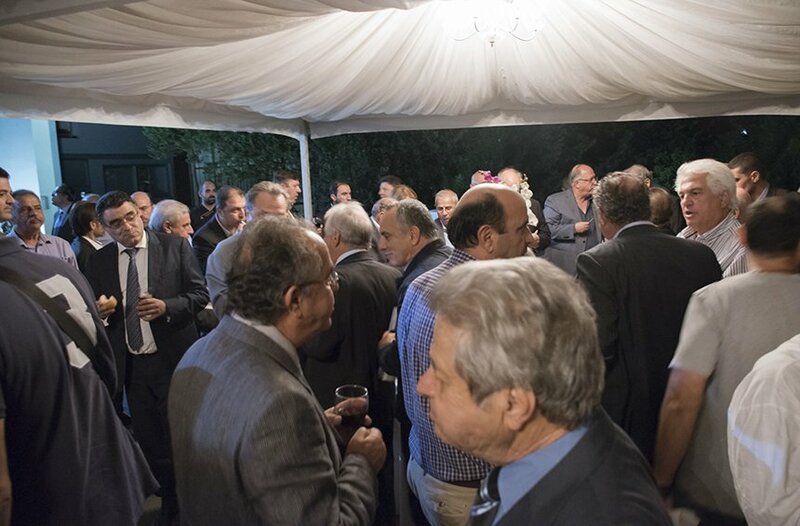 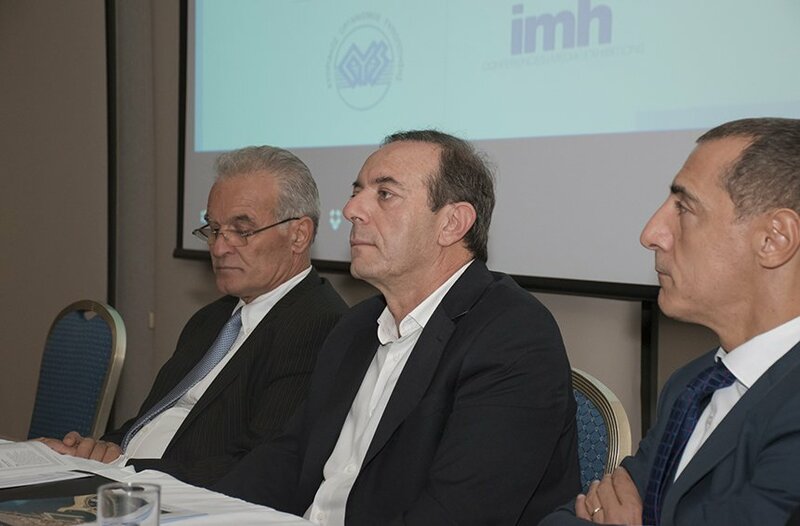 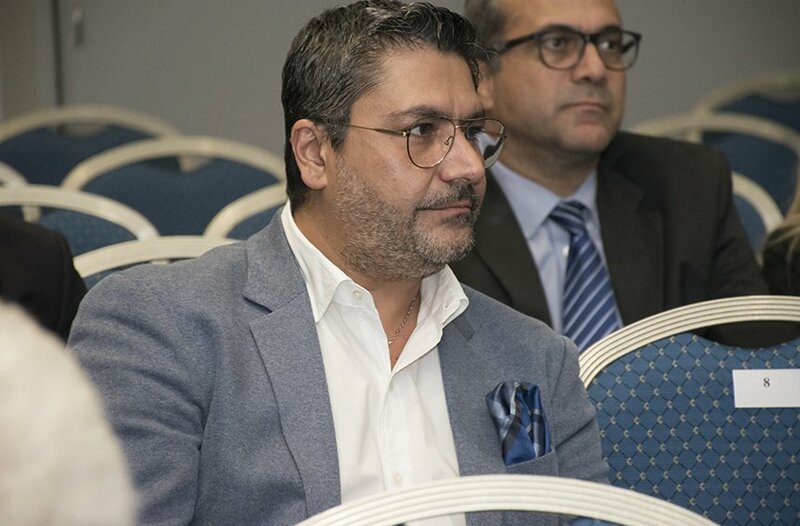 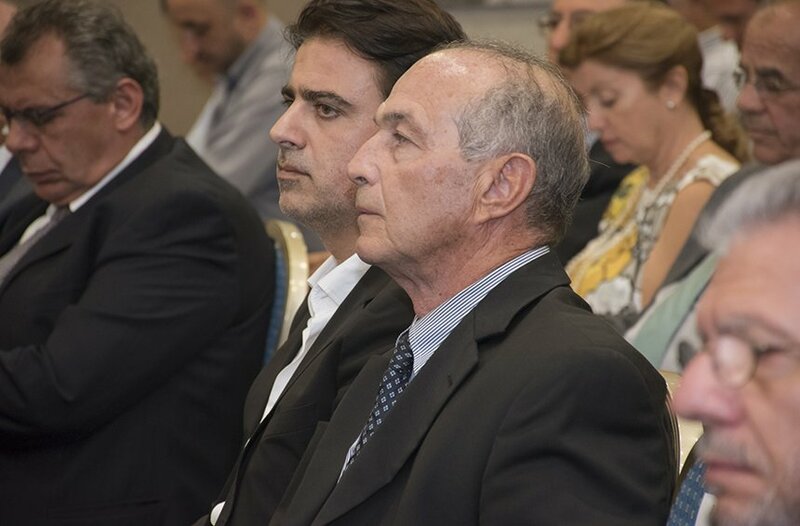 In the presence of dozens of members and associates of the Limassol Chamber of Commerce and Industry, the Annual General Assembly of its Board took place on October 23rd 2017. 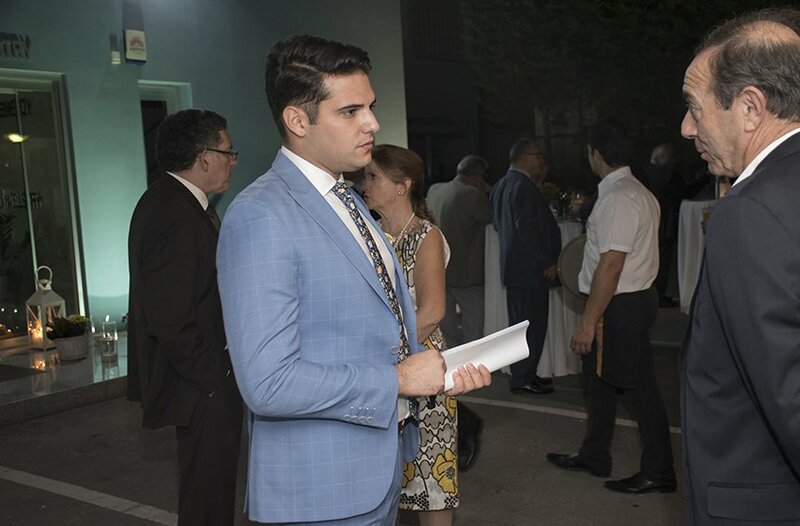 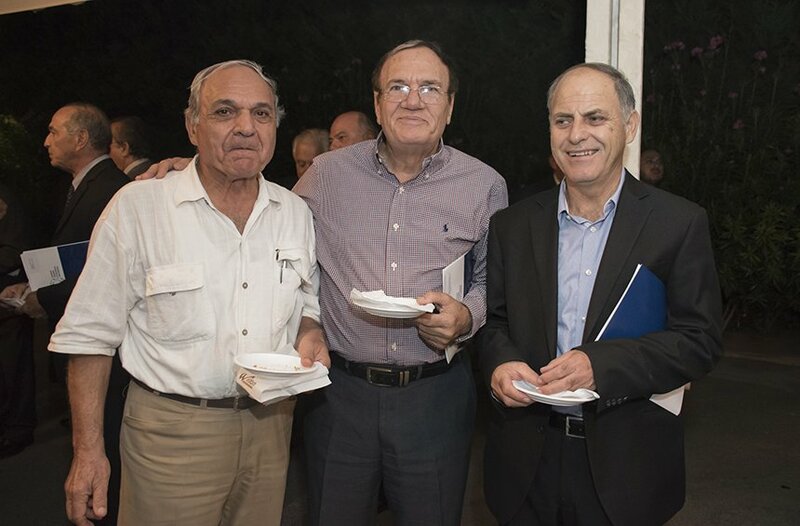 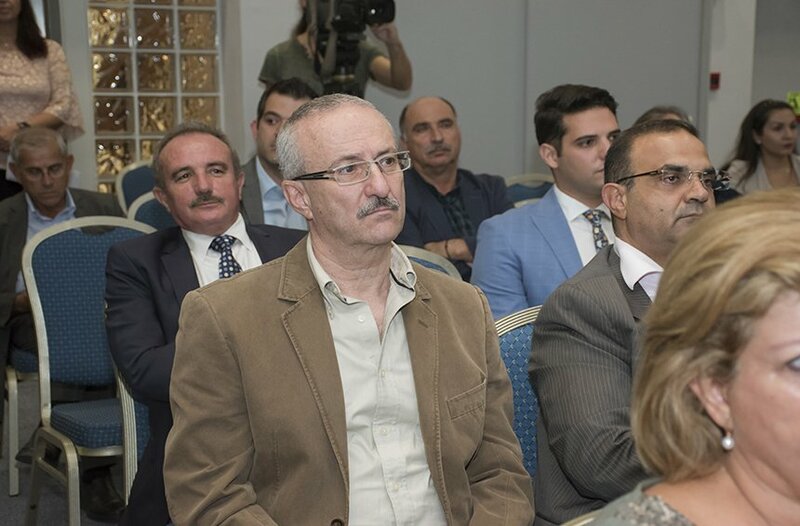 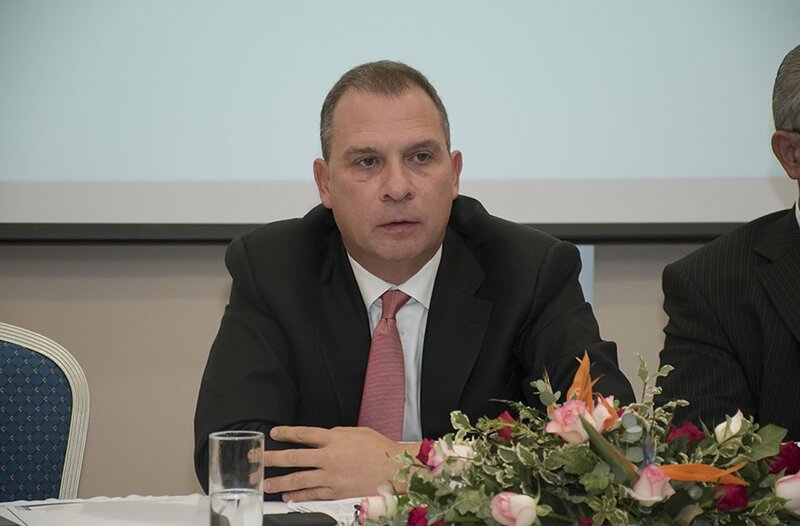 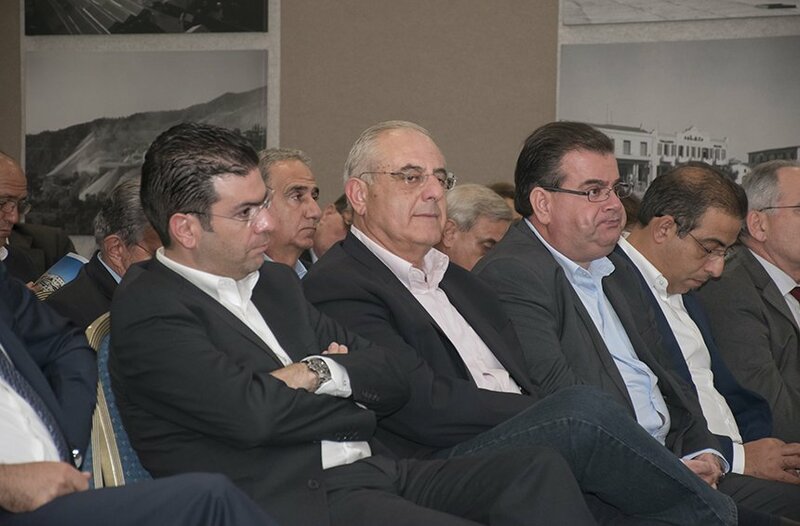 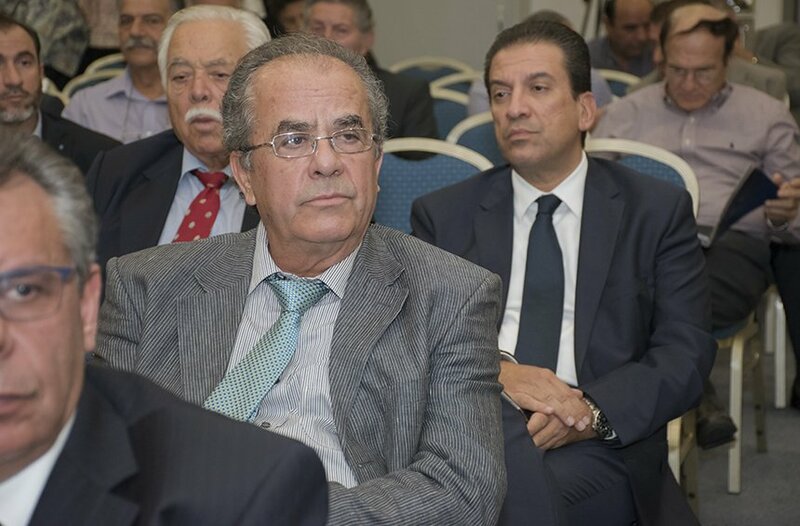 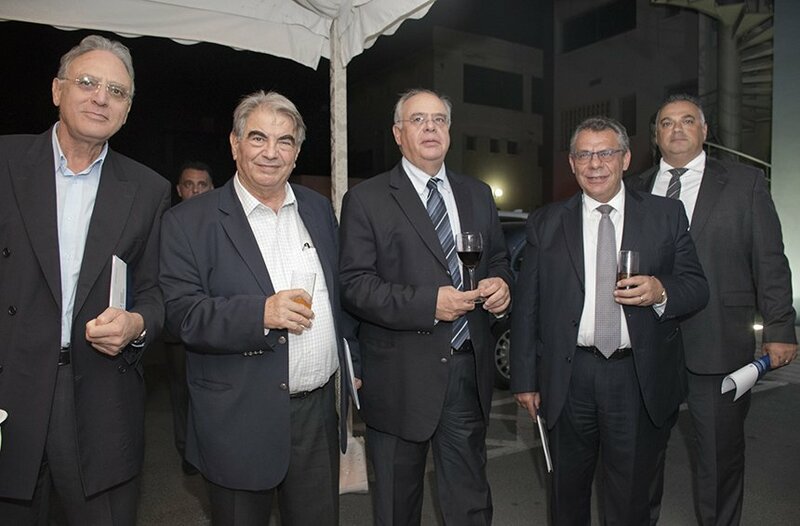 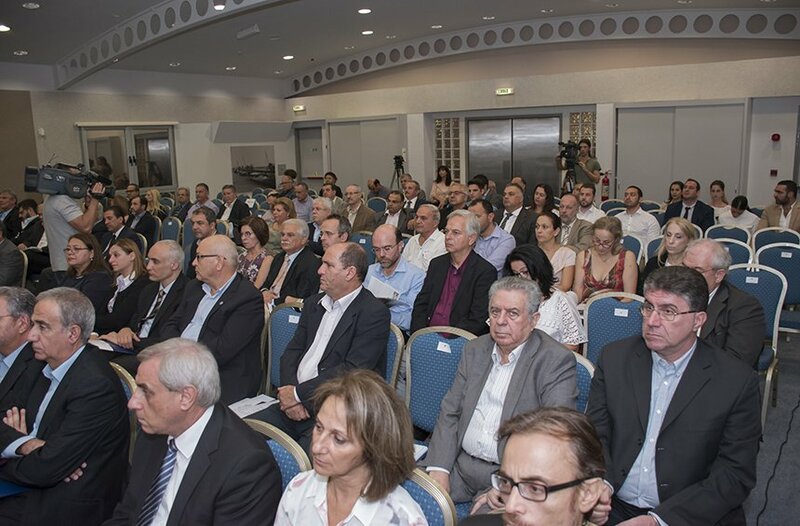 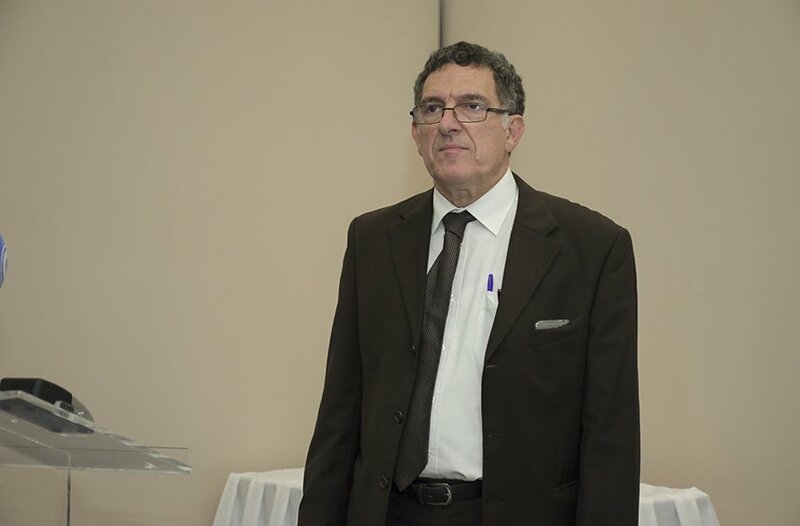 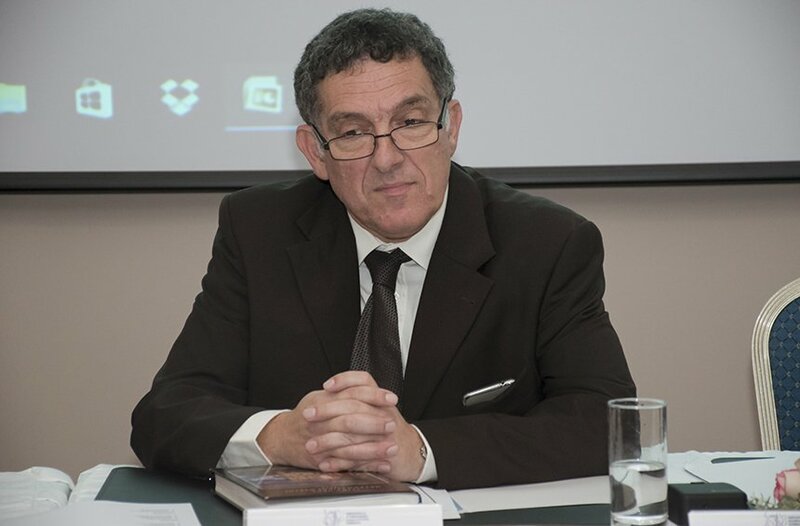 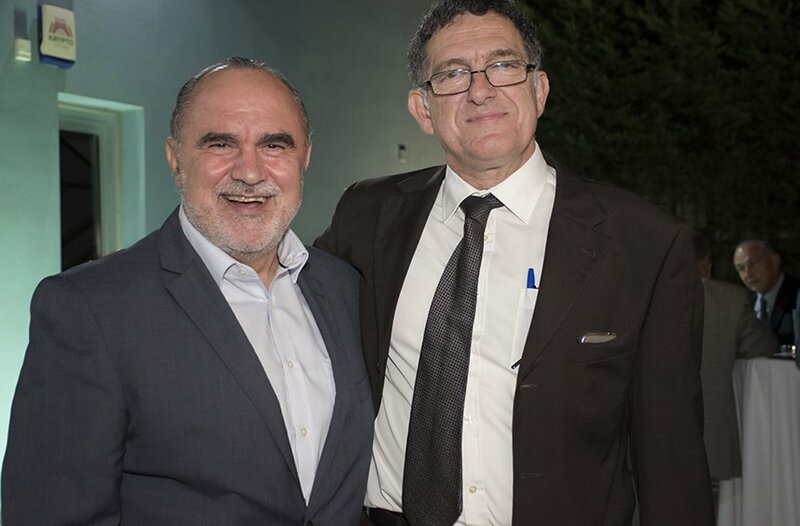 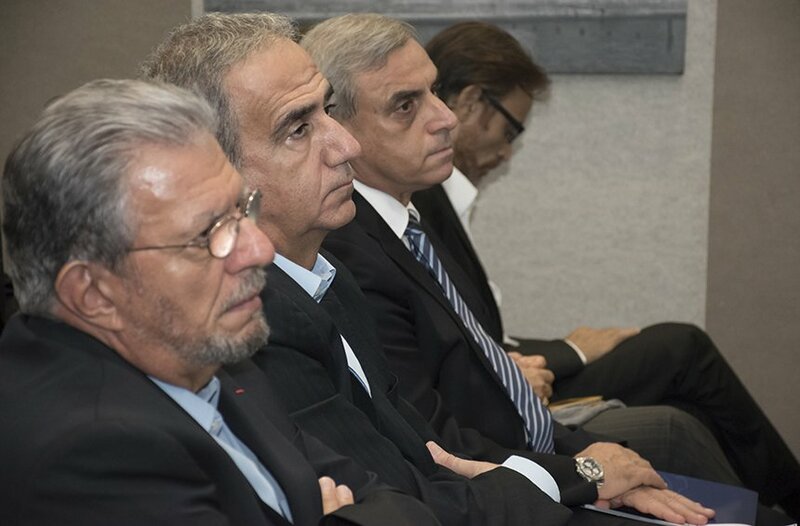 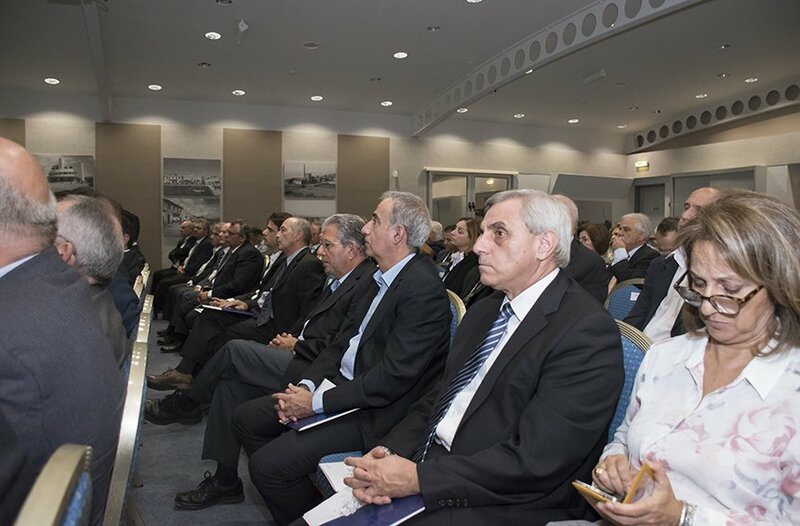 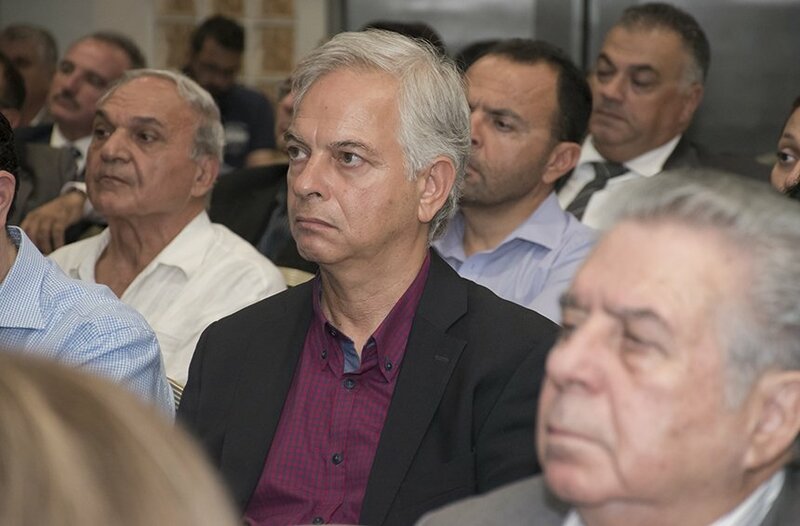 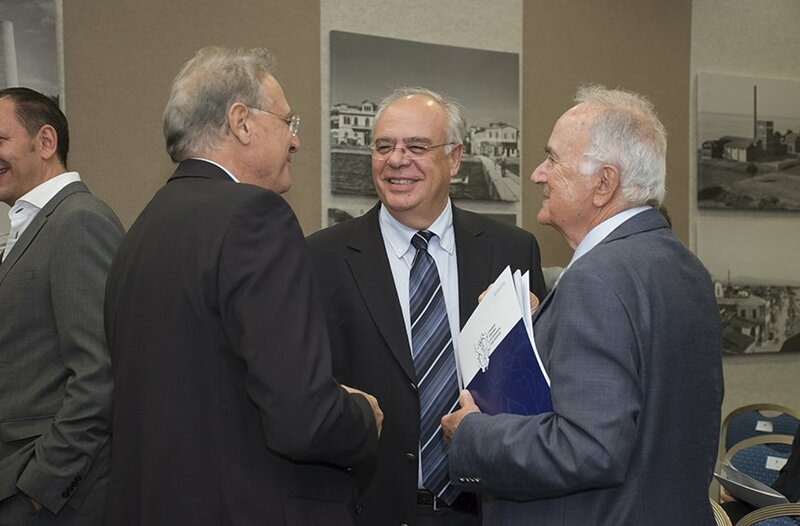 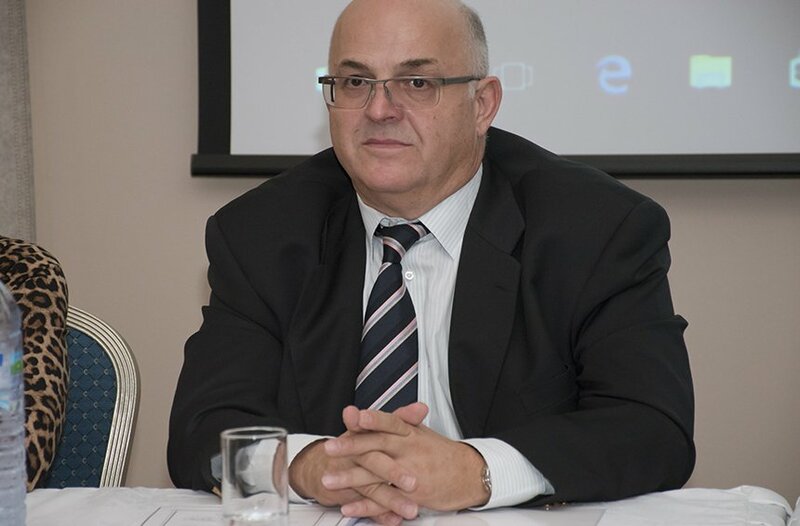 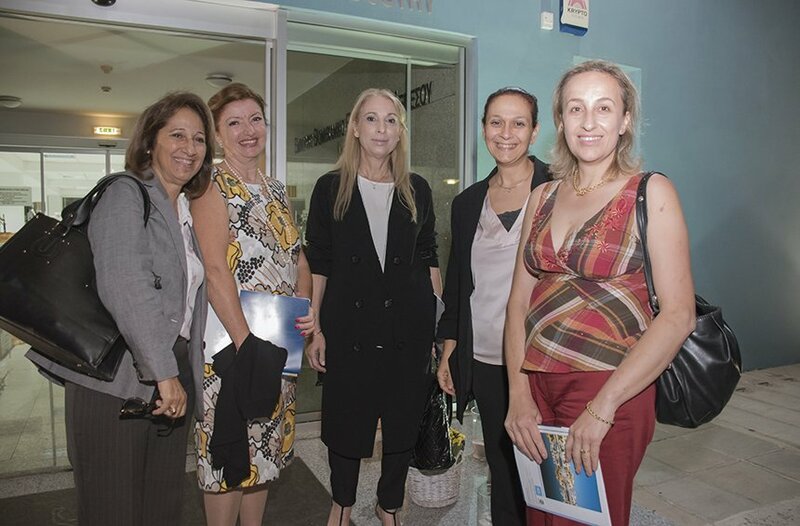 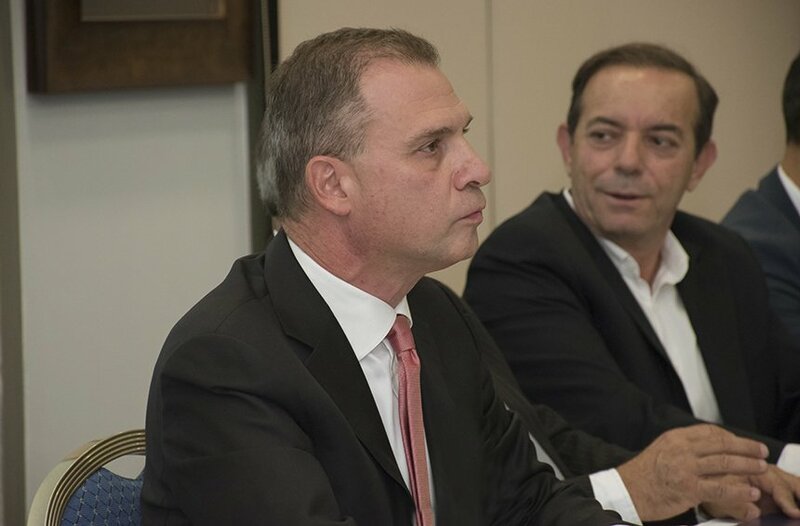 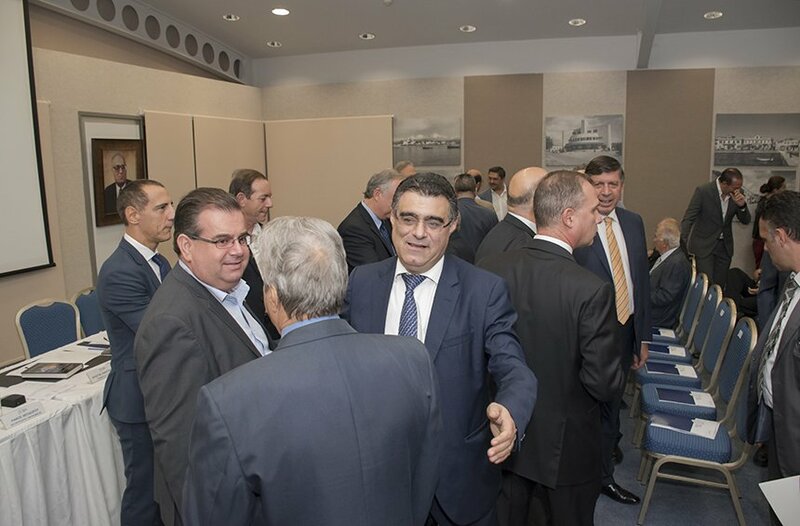 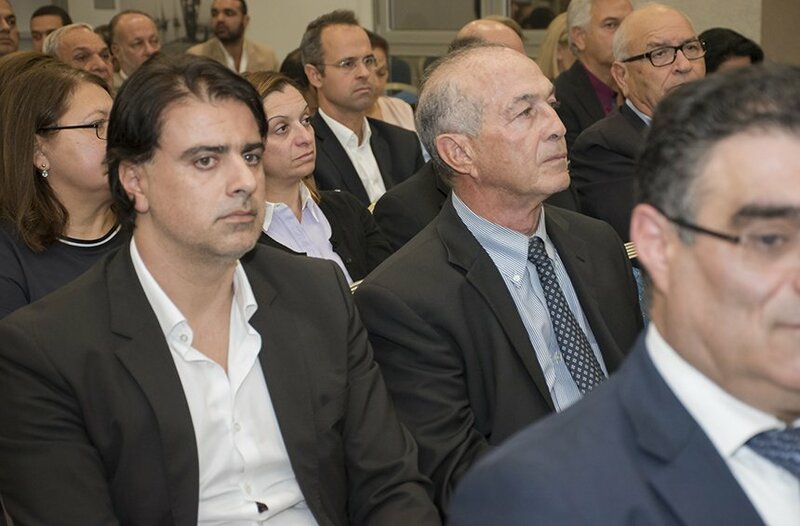 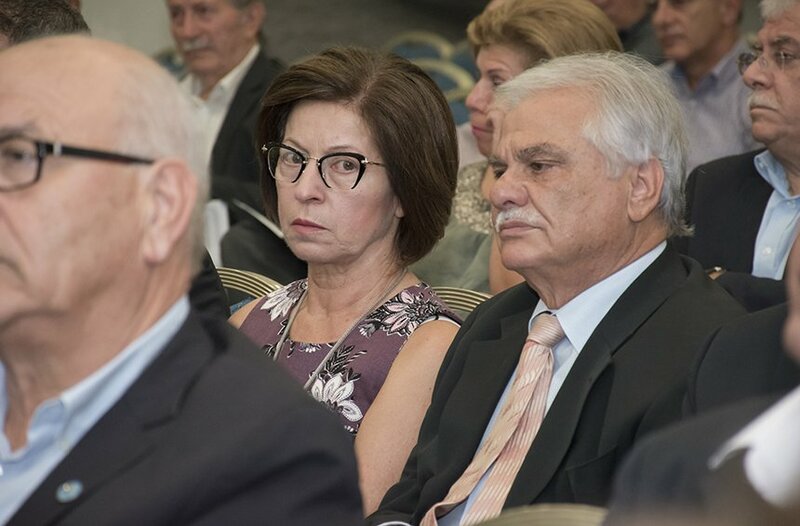 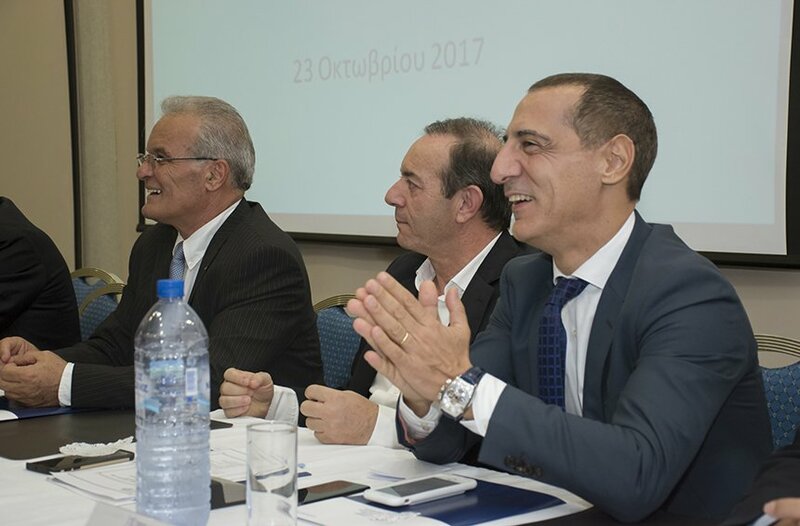 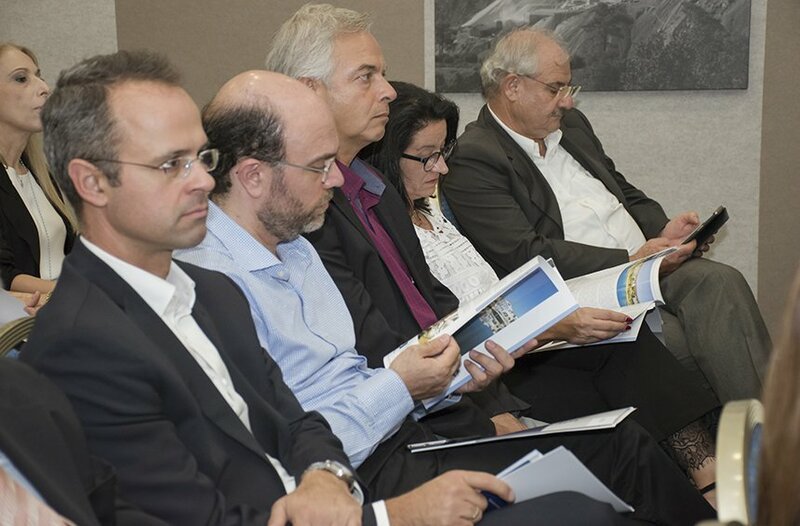 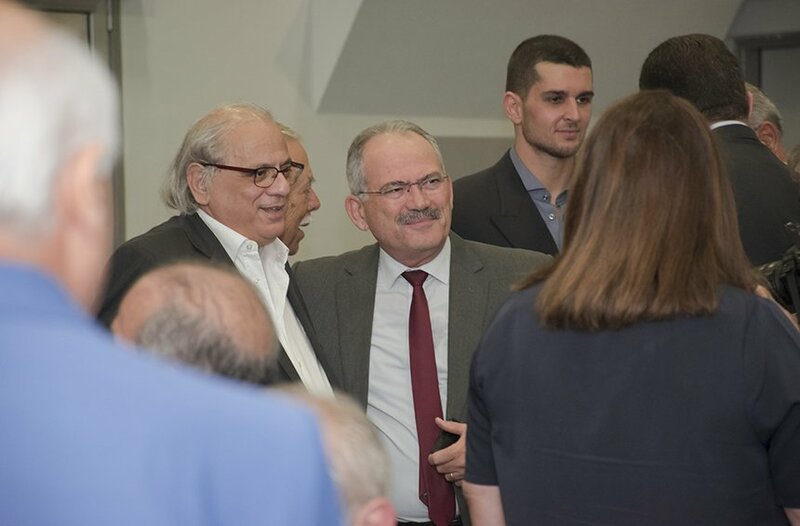 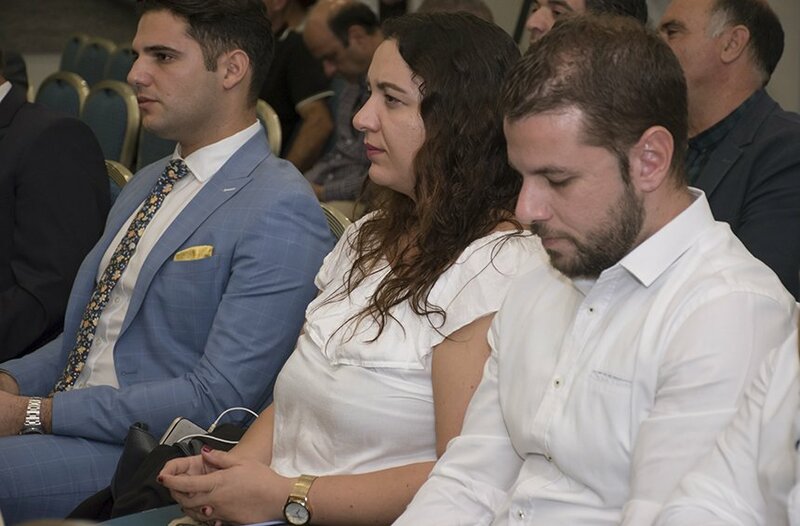 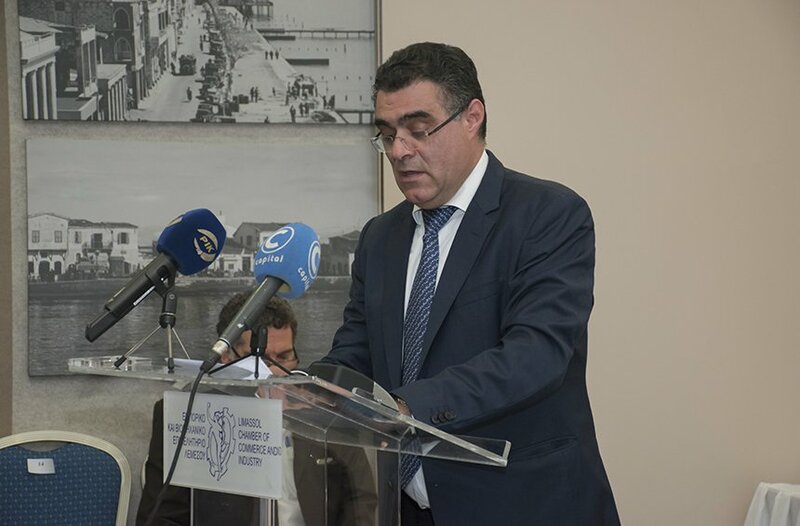 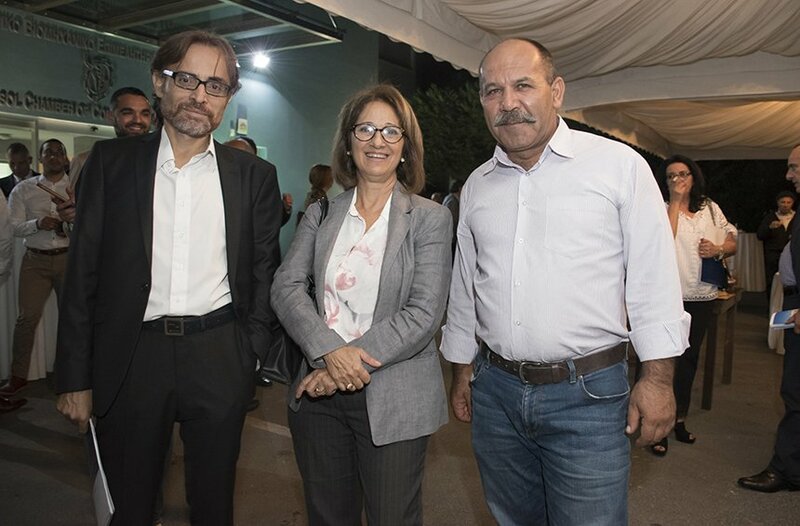 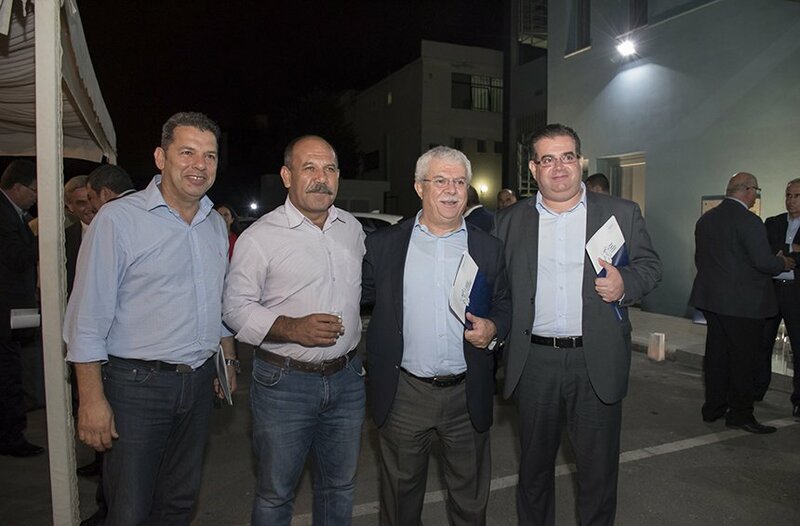 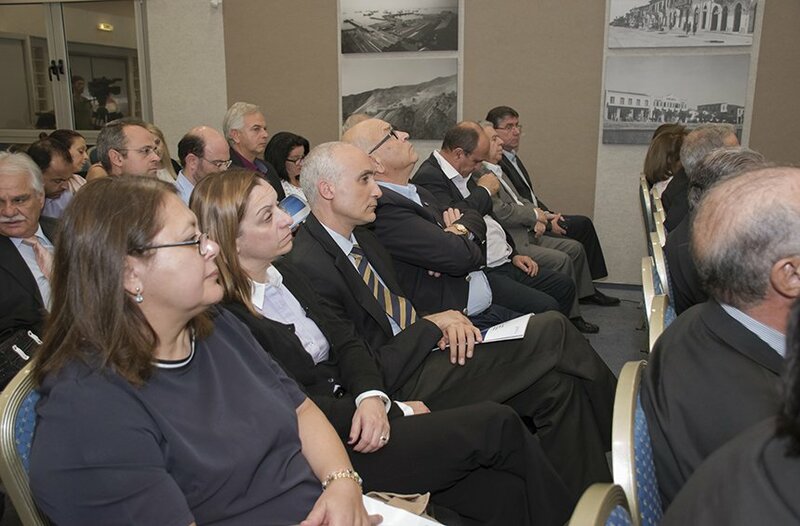 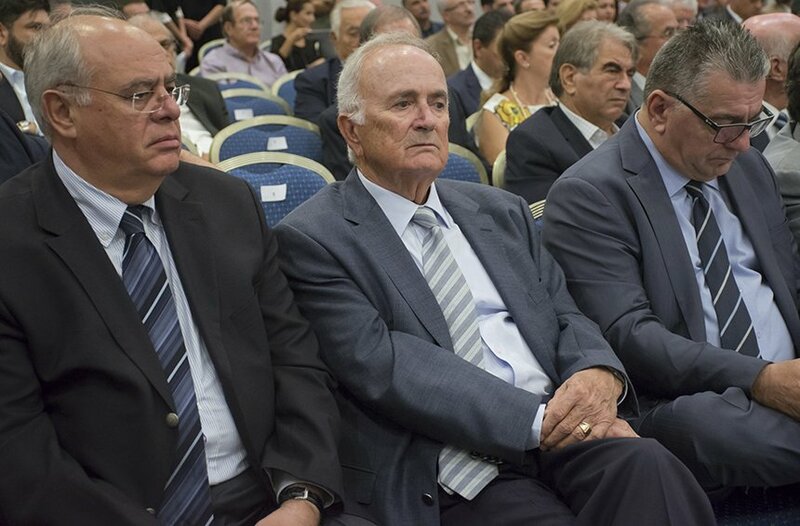 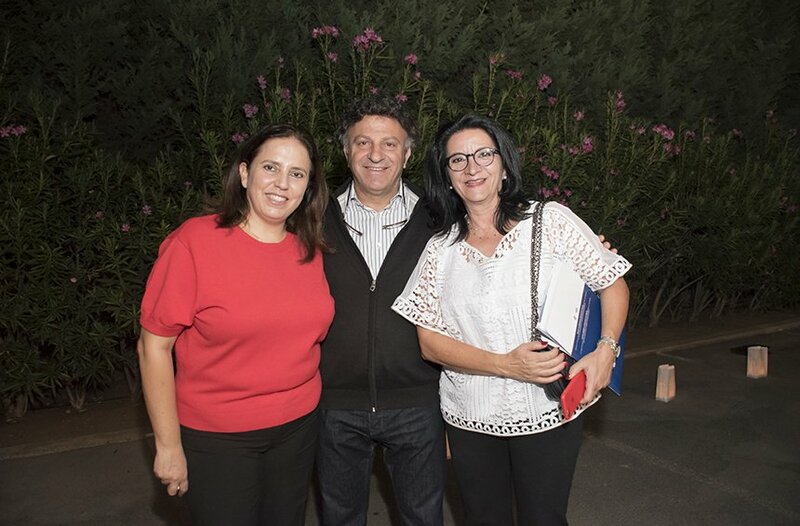 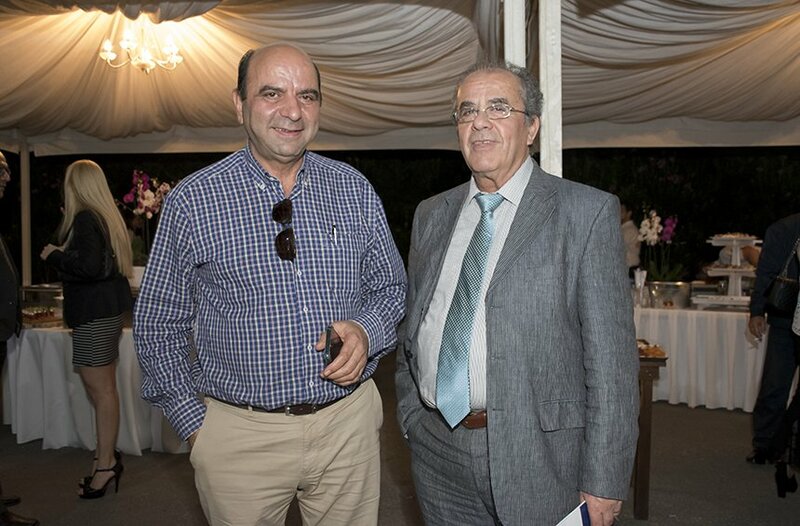 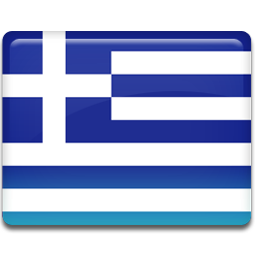 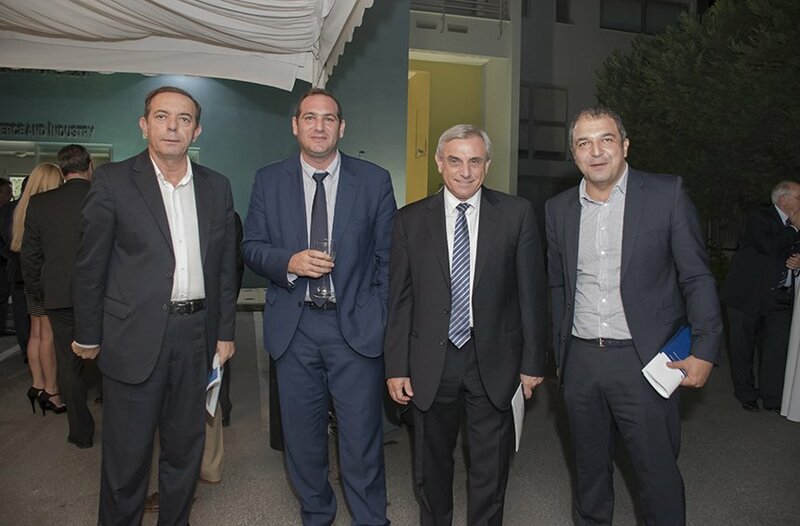 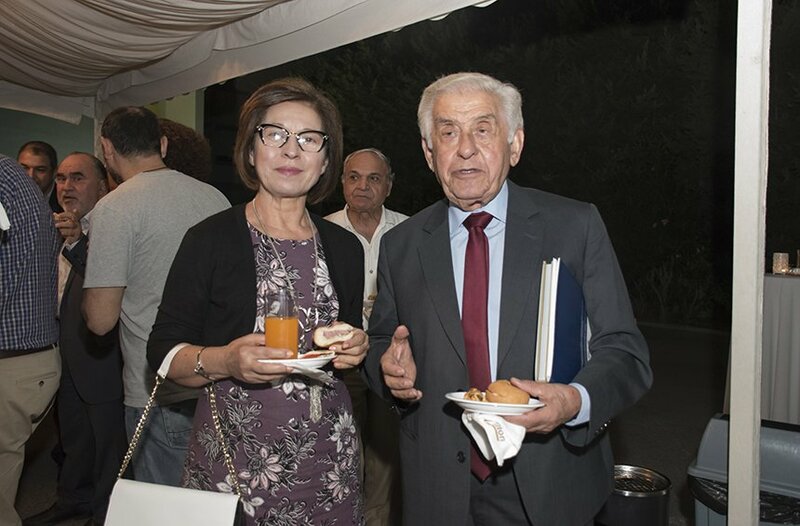 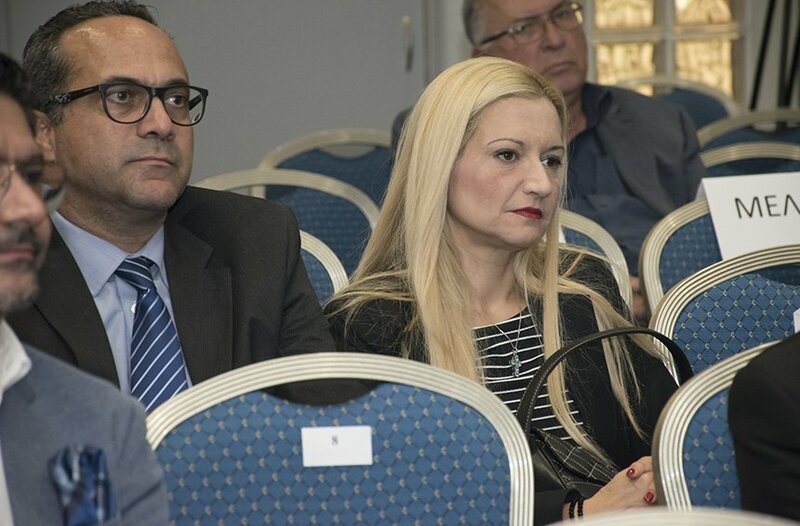 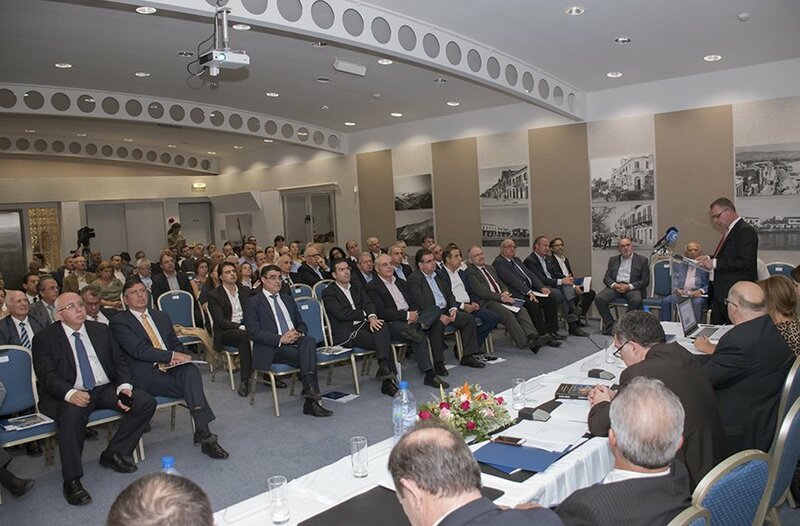 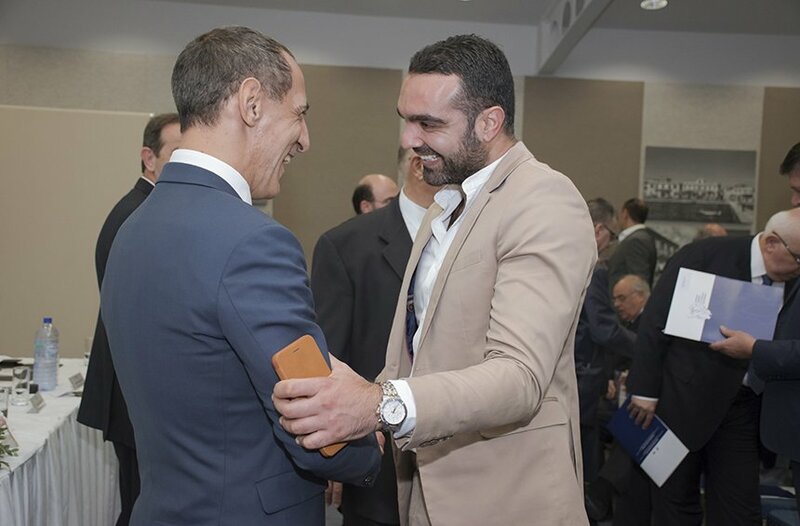 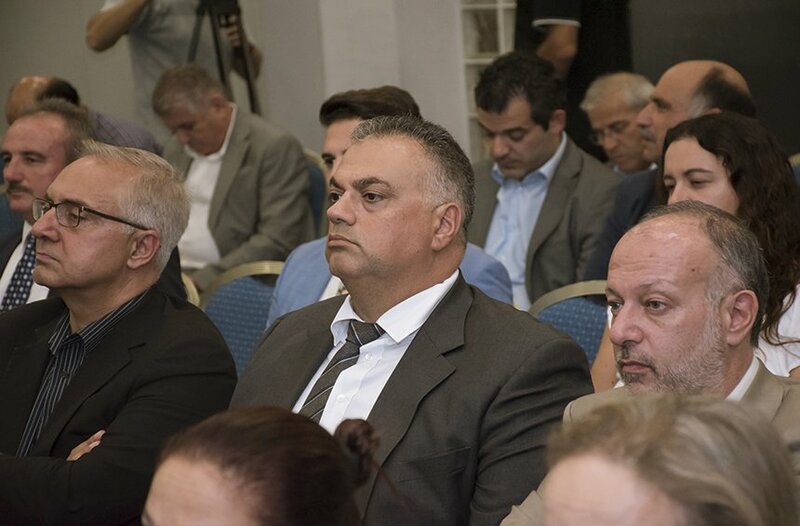 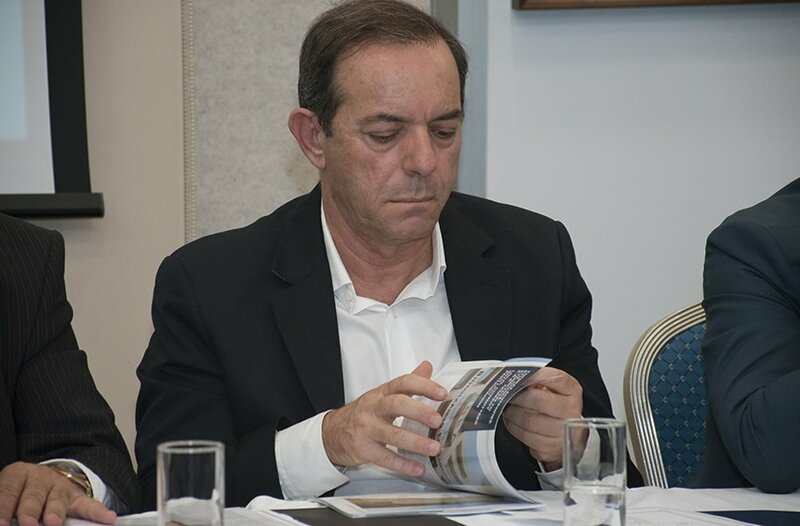 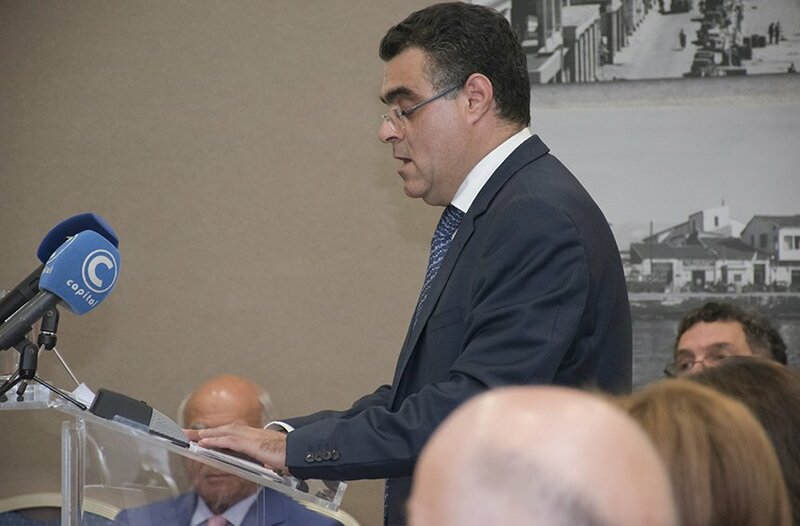 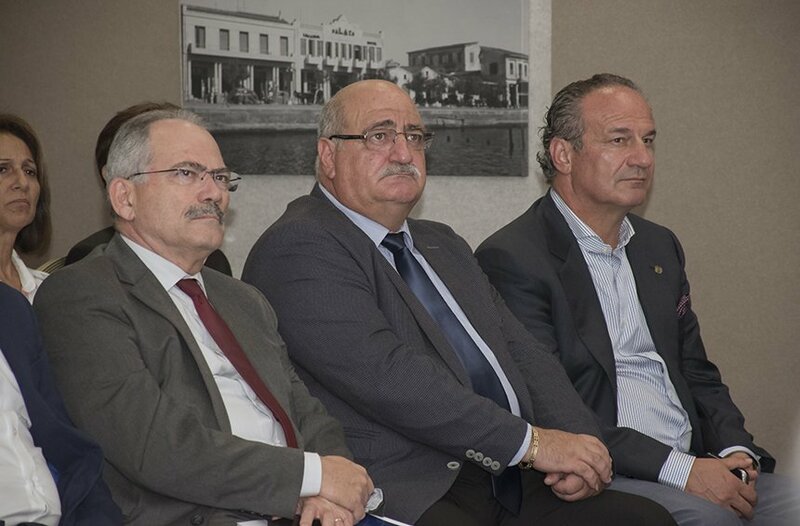 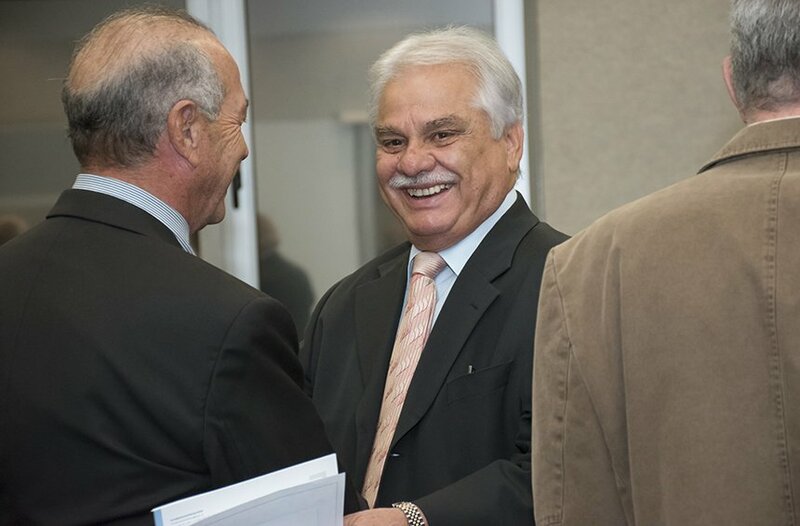 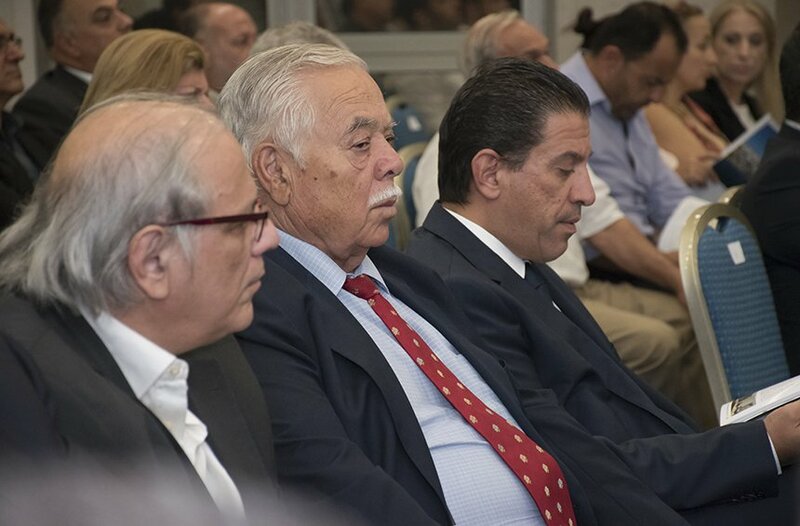 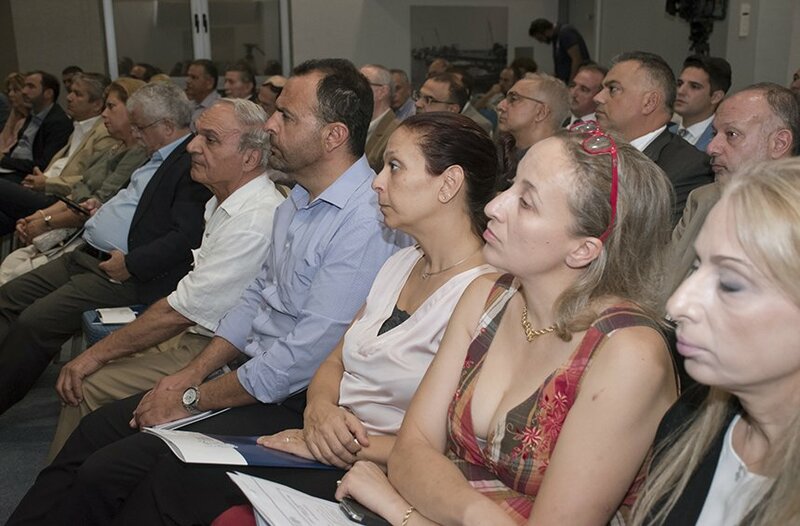 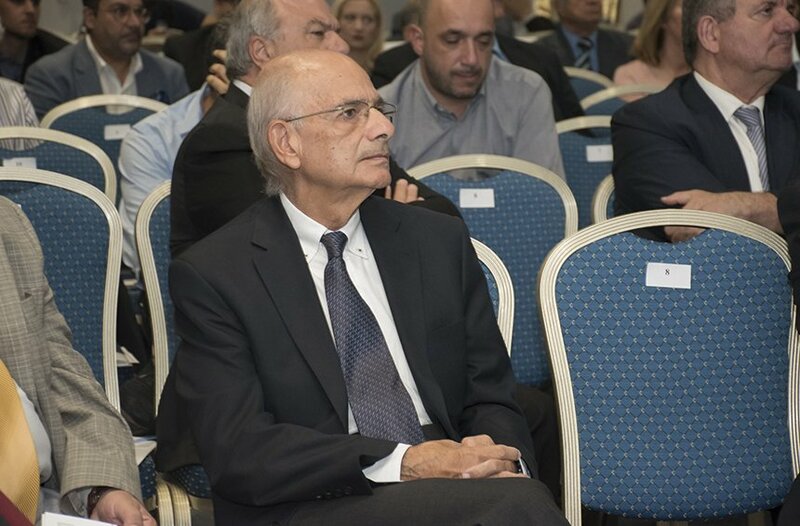 The election of the members of the new Board was part of the agenda of the assembly, as well as the election of the chairman, Costas Galatariotis. 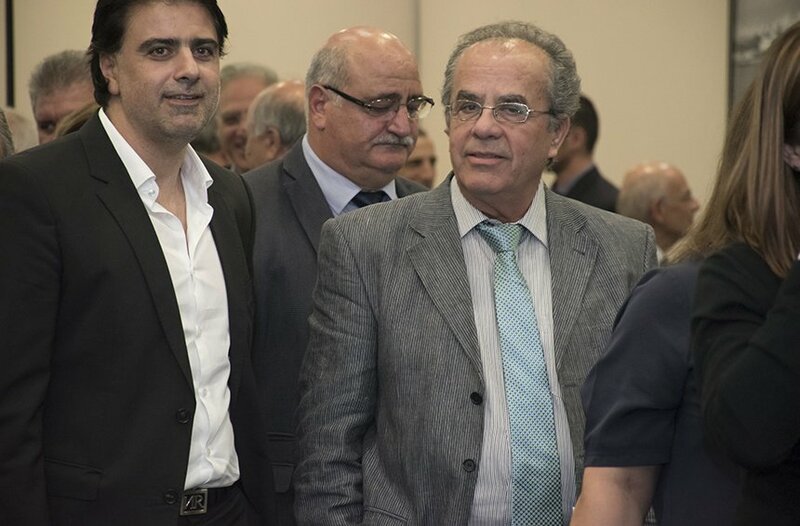 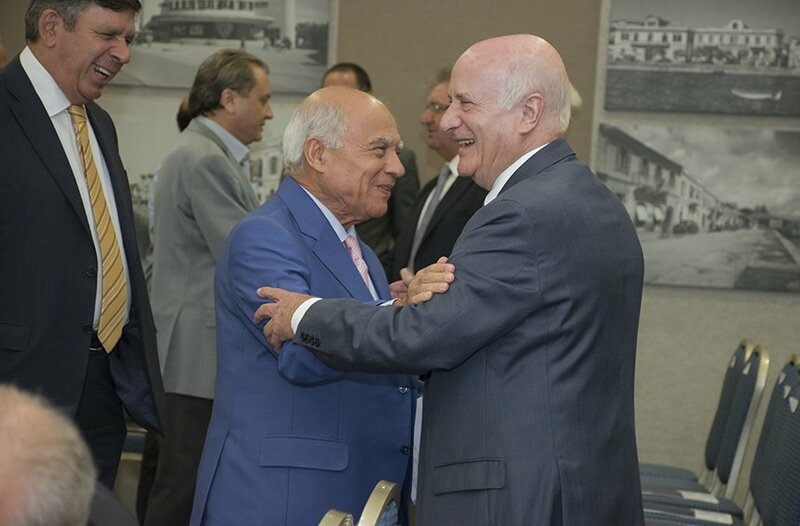 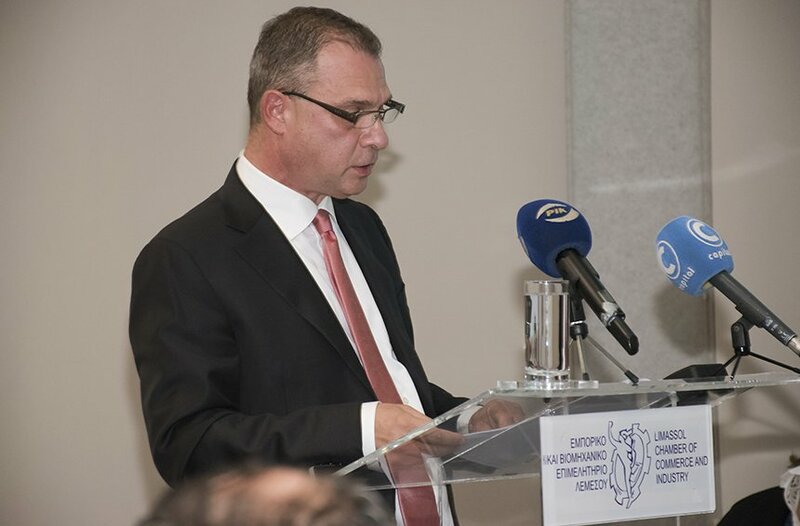 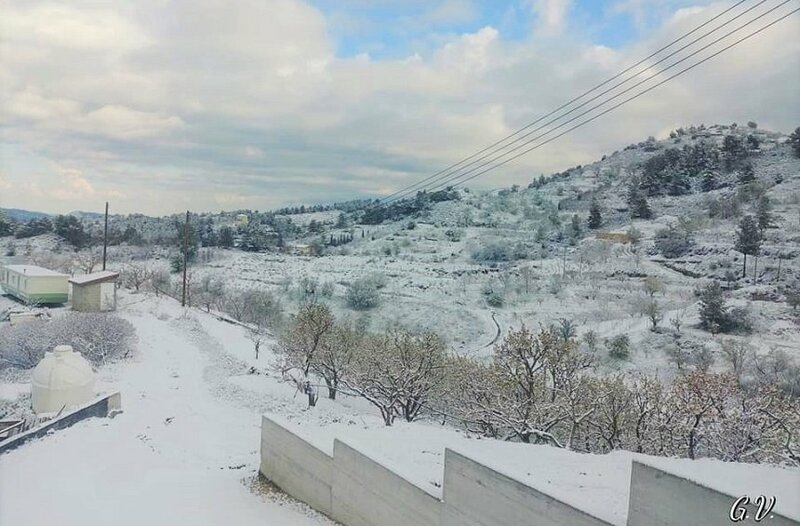 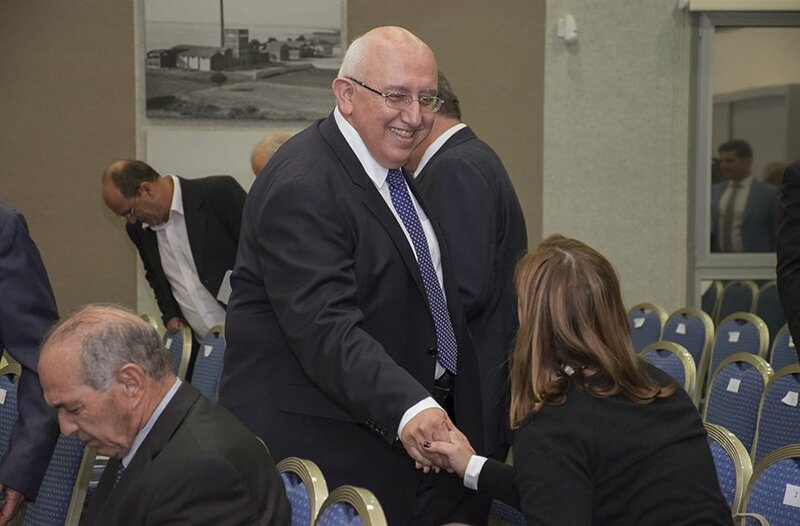 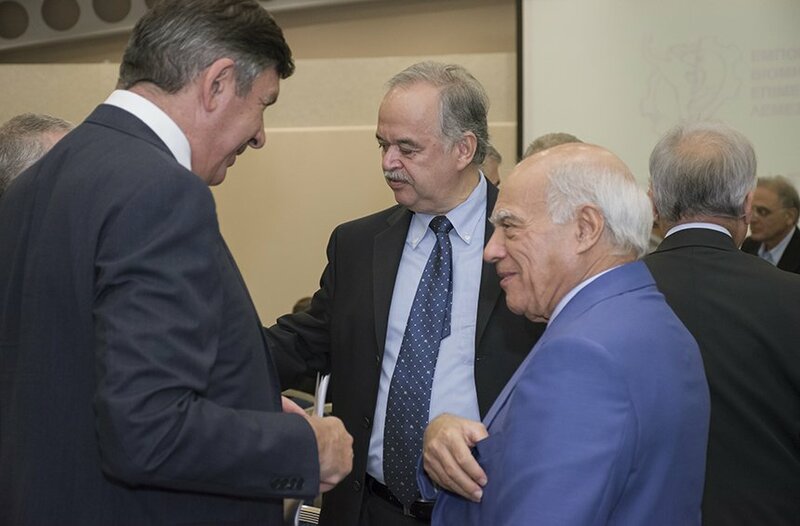 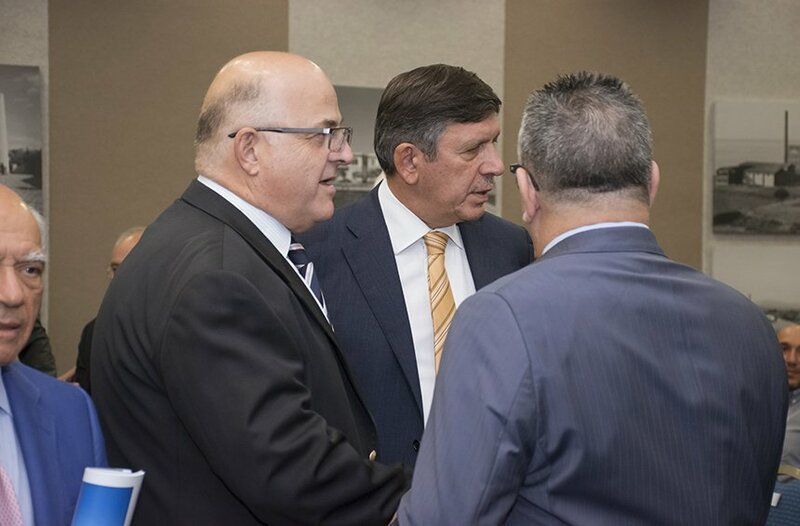 The chairman of the CCCI, Phidias Pilides, as well as the Minister of Agriculture, Rural Development and Environment, Nikos Kouyialis, addressed the Assembly. 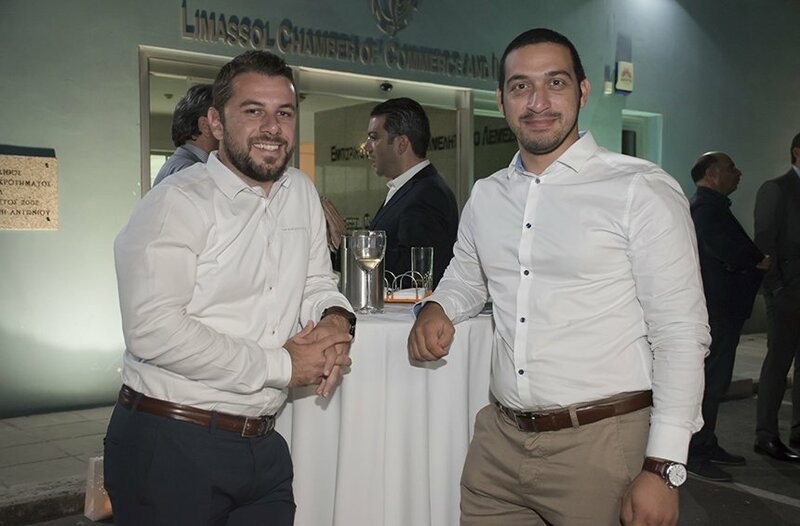 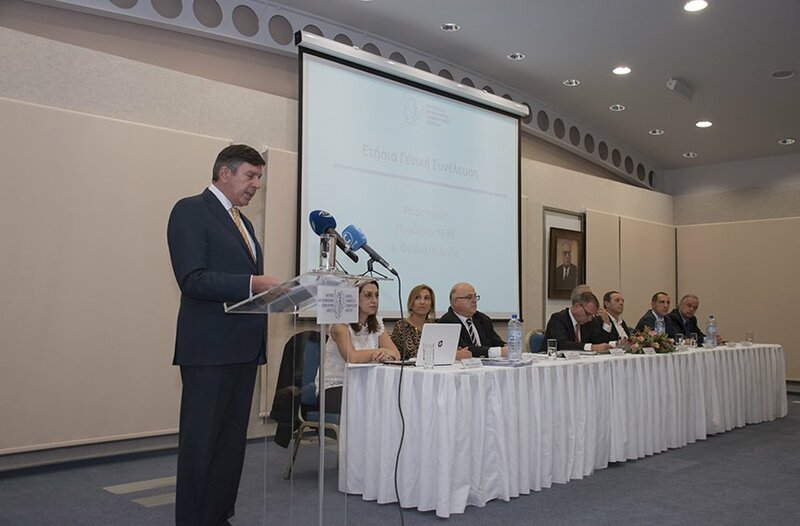 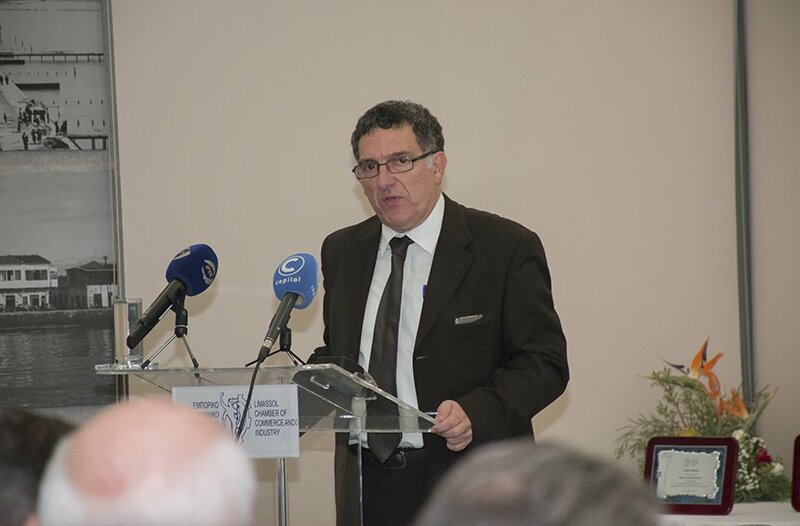 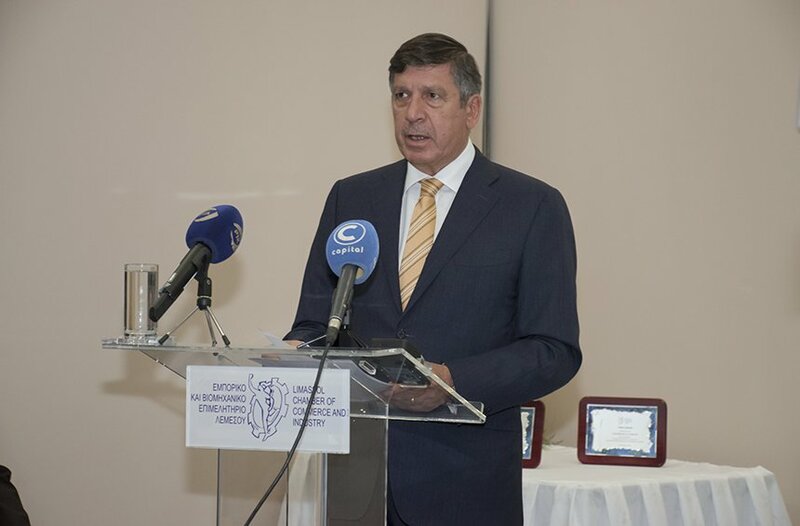 During his own address, Costas Galatariotis, presenting the main points of the annual report of the LCCI, stressed that the course Limassol is following lately, sure does inspire some confidence for even more stable steps forward and greater progress in the future. 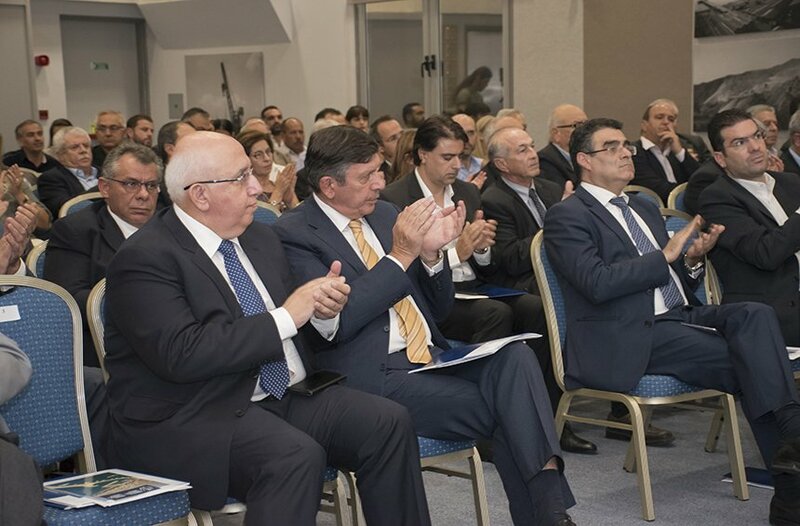 He also mentioned the positive contribution towards this direction, by the agreement on the casino, the establishment of the private companies at the facilities of the port and the progress in the procedure related to the Technology Park. 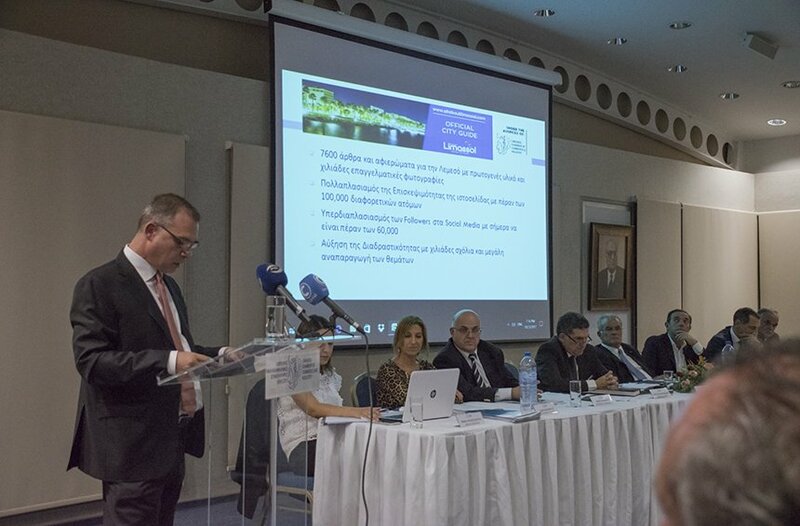 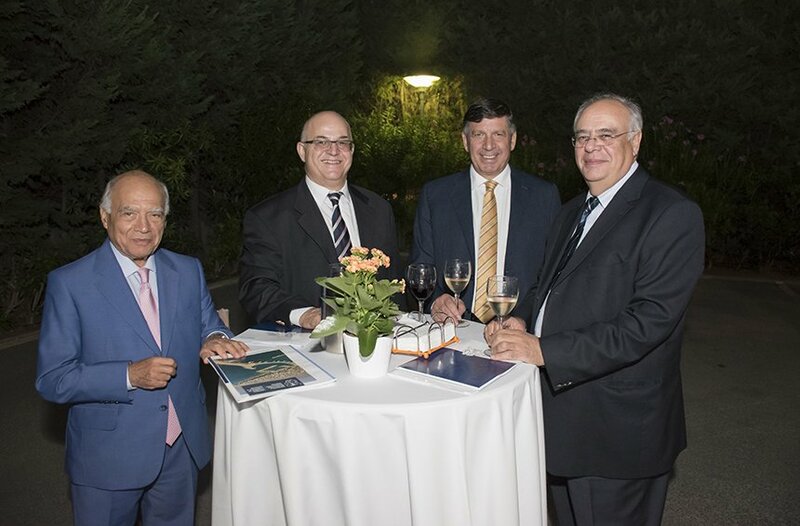 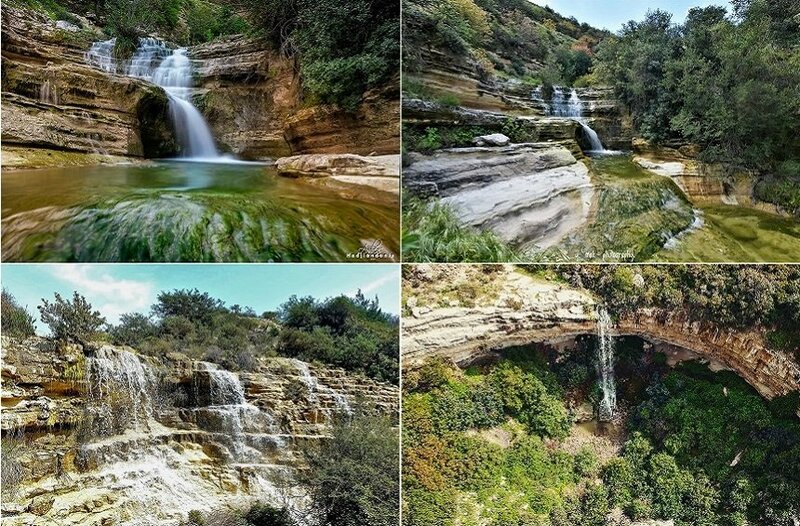 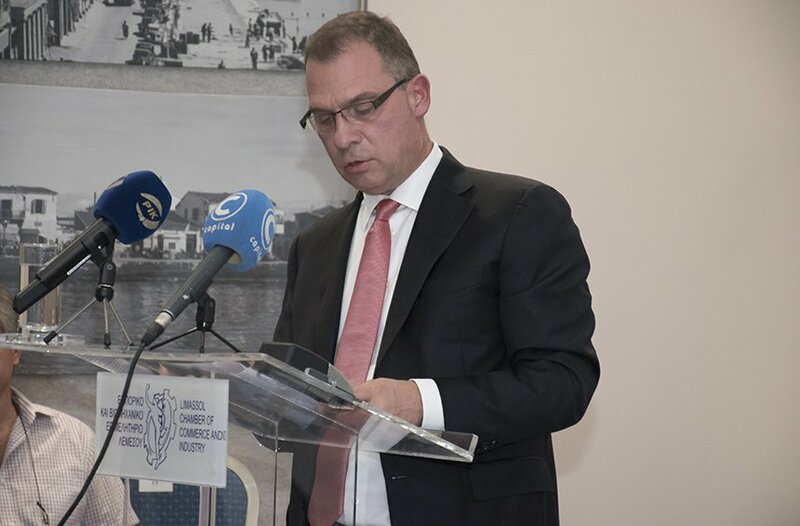 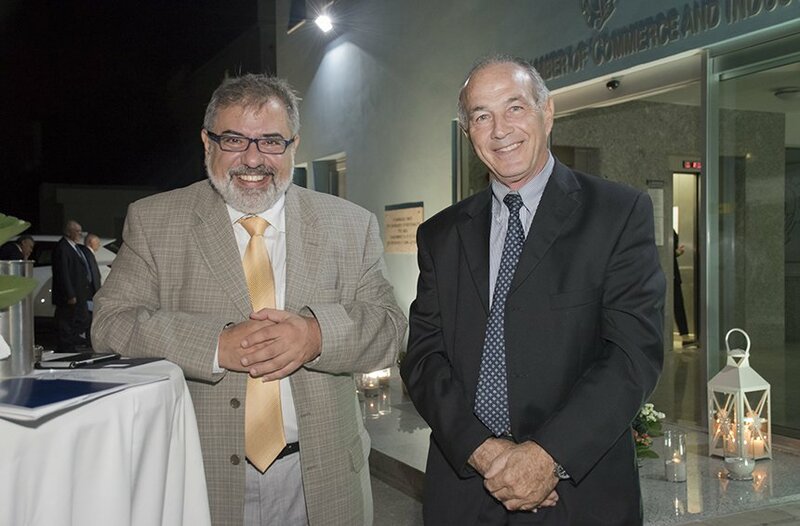 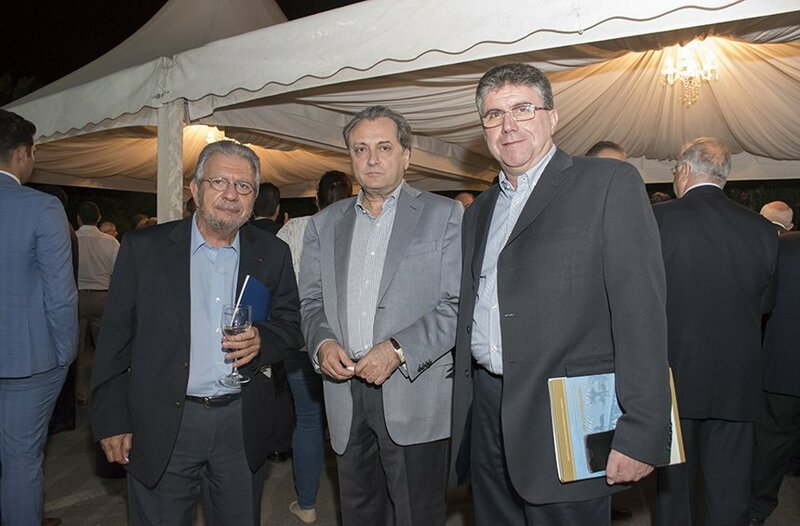 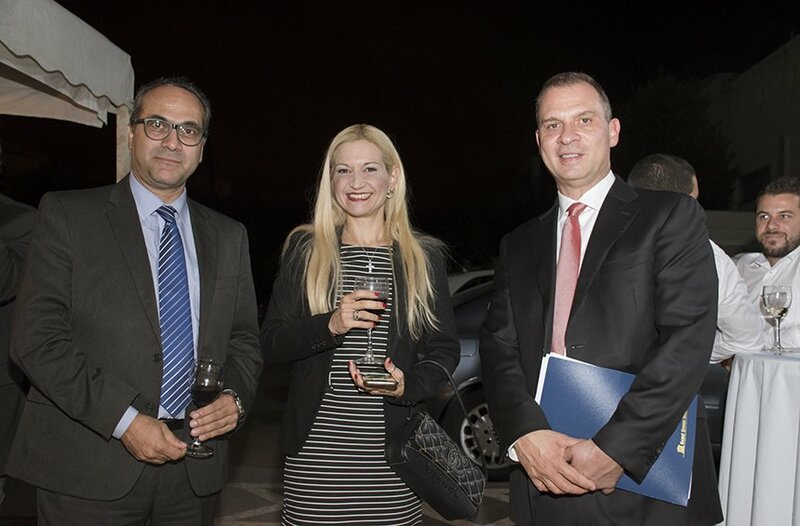 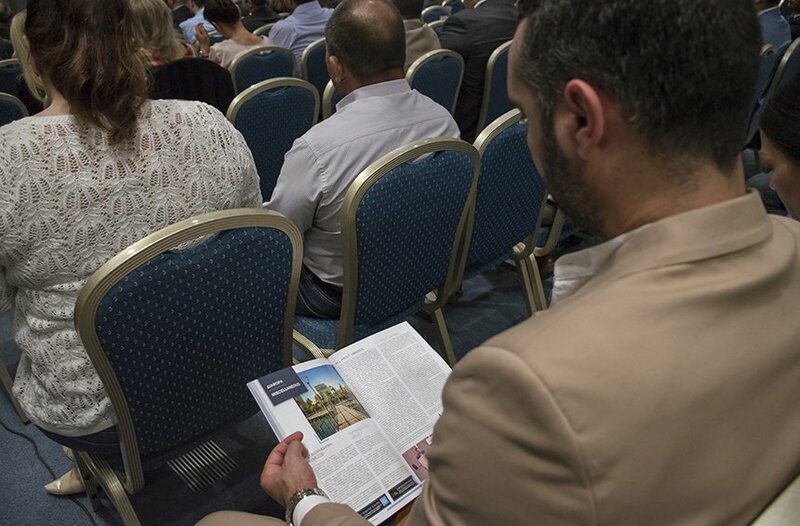 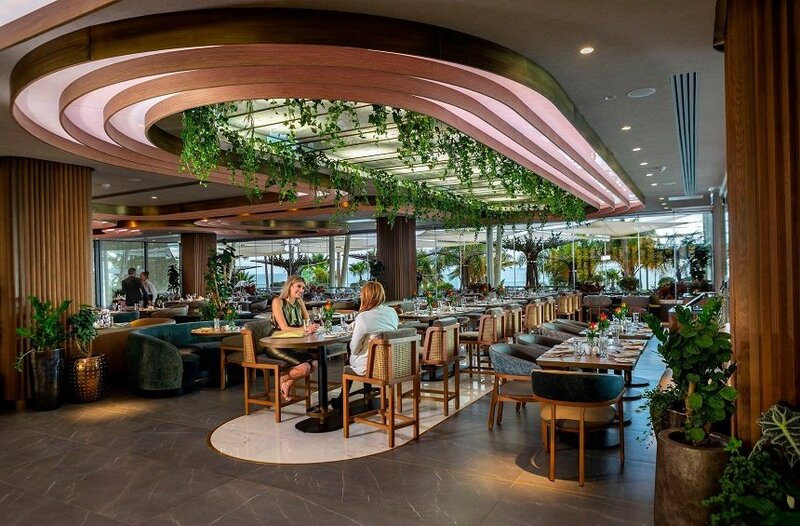 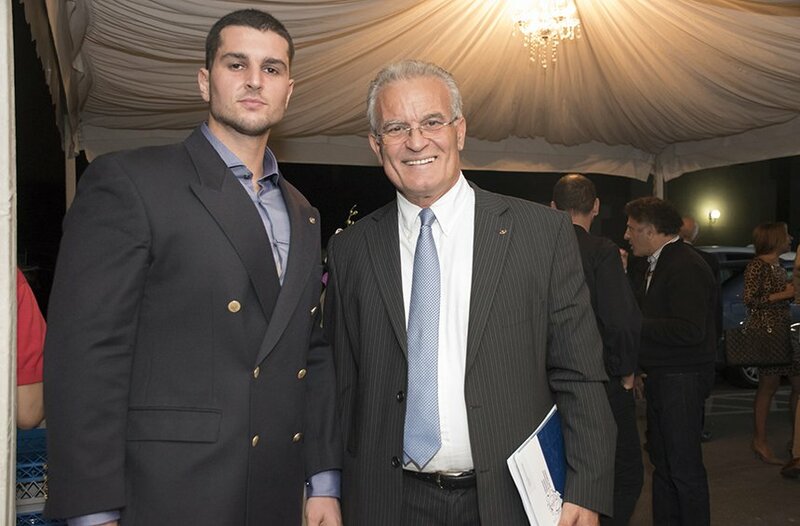 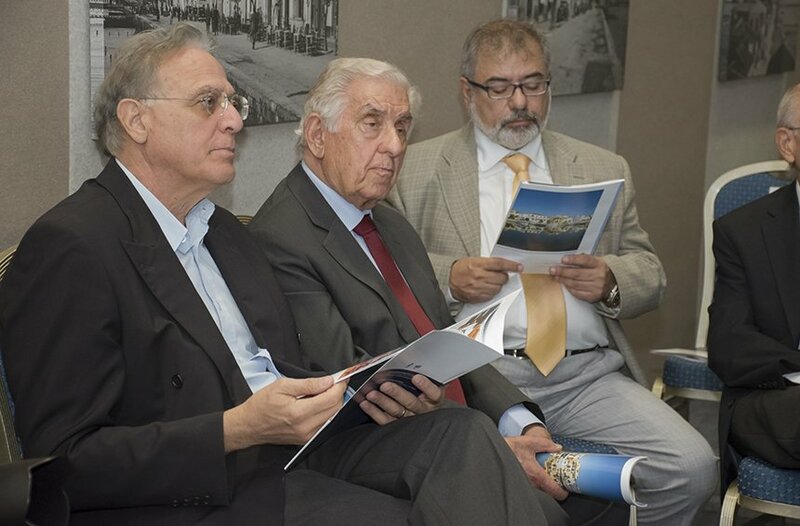 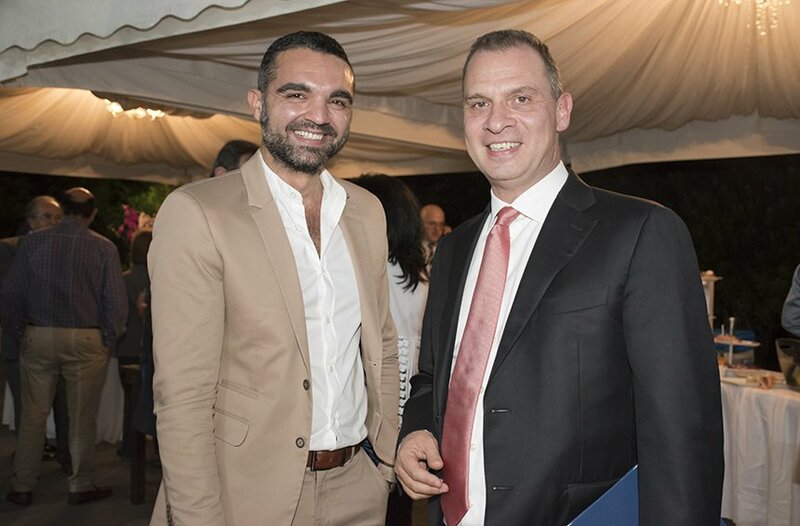 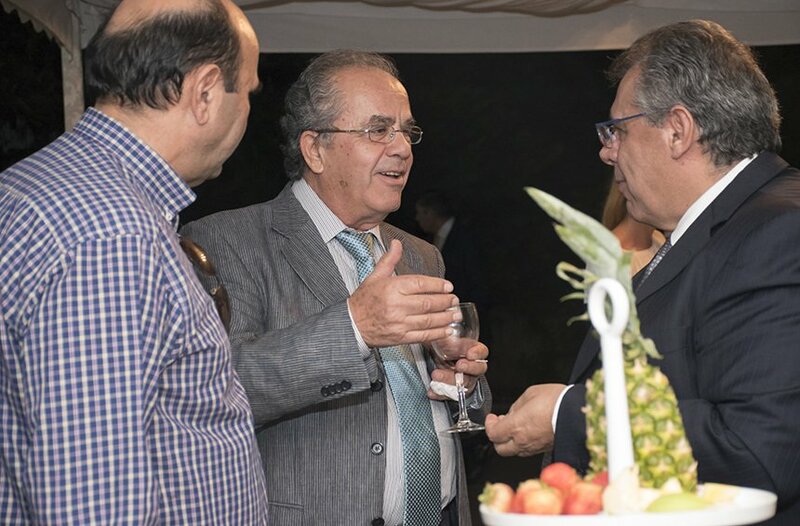 The chairman of the LCCI, Costas Galatariotis, also commented on the positive image created about Limassol, through the first Official City Guide in Cyprus, All About Limassol, which is an initiative promoting the city, under the auspices of the LCCI, ever since March 2016. 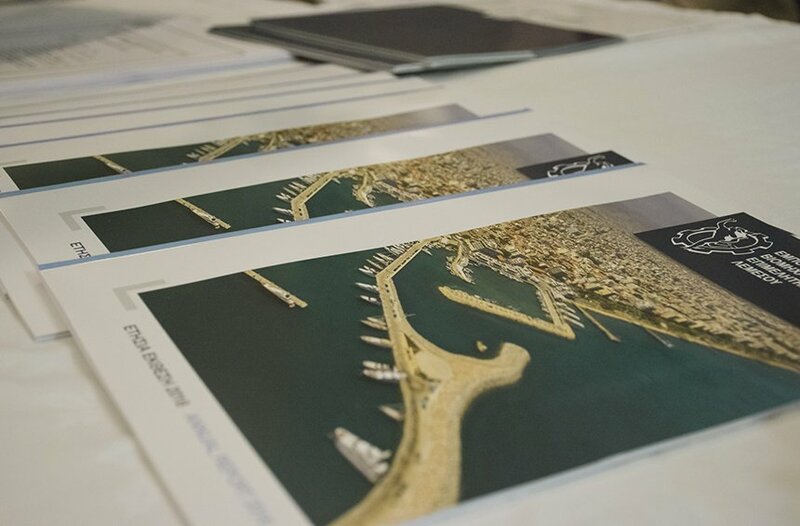 All About Limassol, with thousands of articles and tributes, with custom photography and videos, contributes to the development of the city, being one of the most important aspects of the general involvement of the LCCI in the course of progress that Limassol is following, while being showcased as a destination for doing business, living or having holidays and fun.